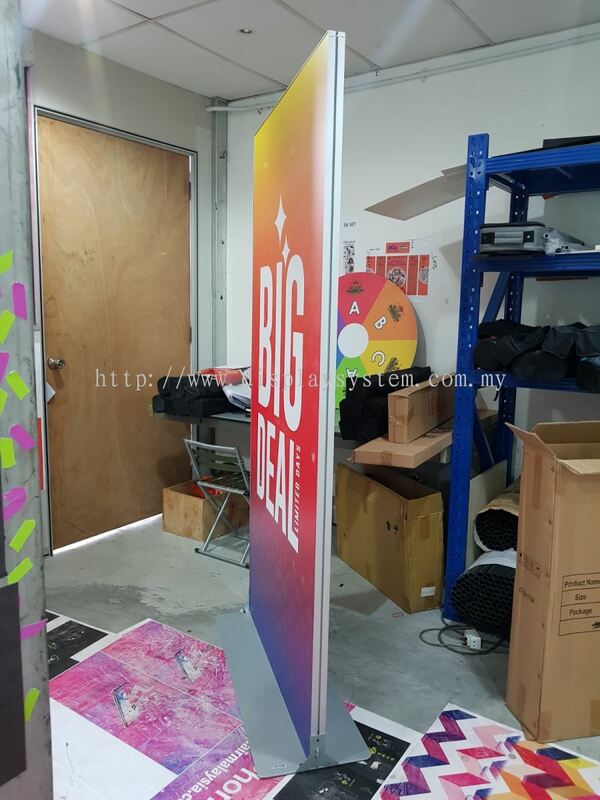 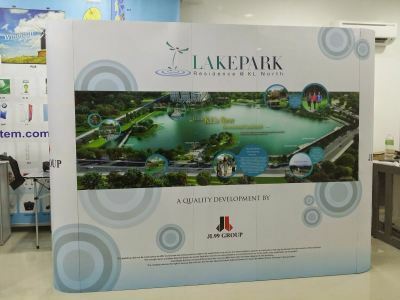 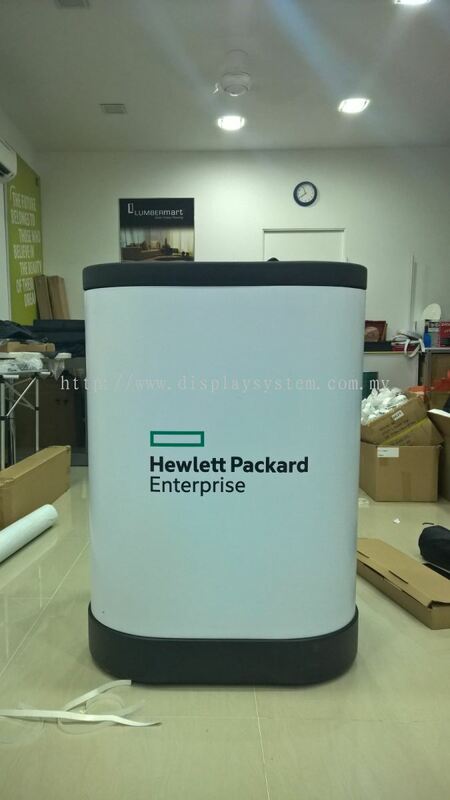 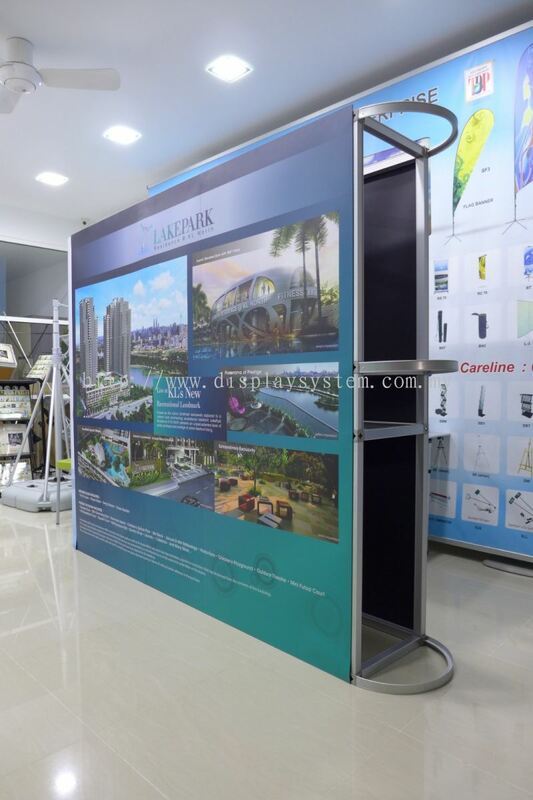 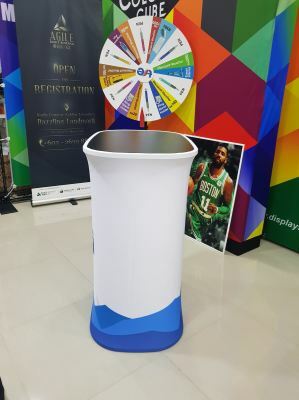 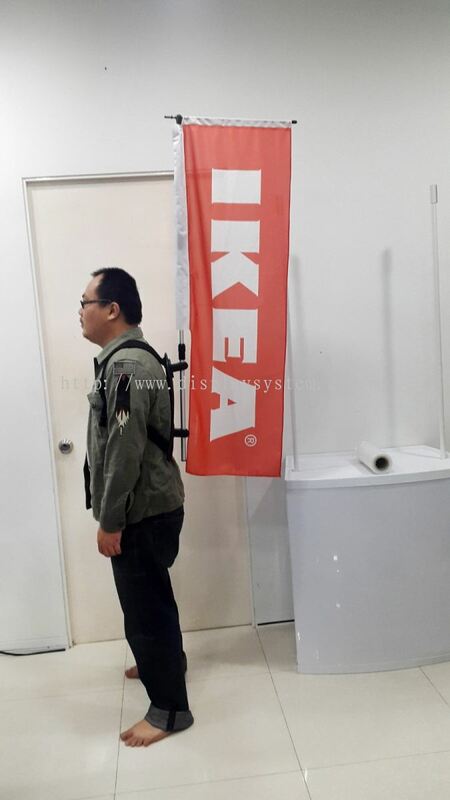 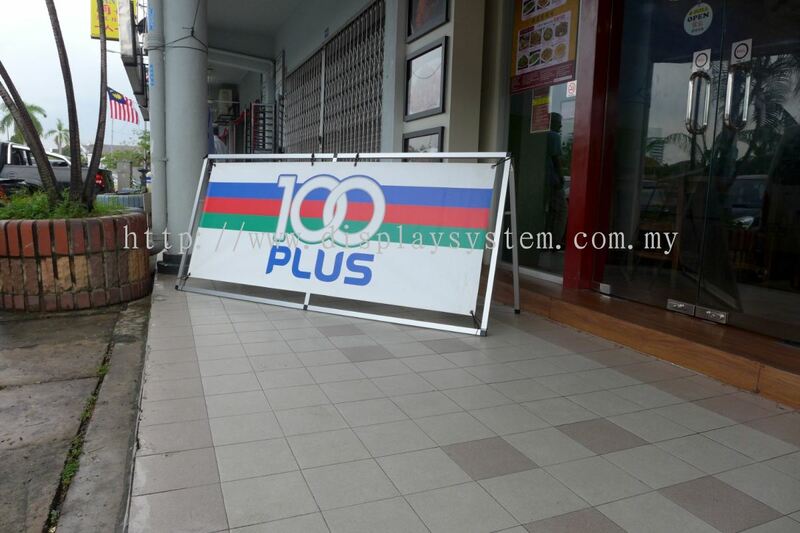 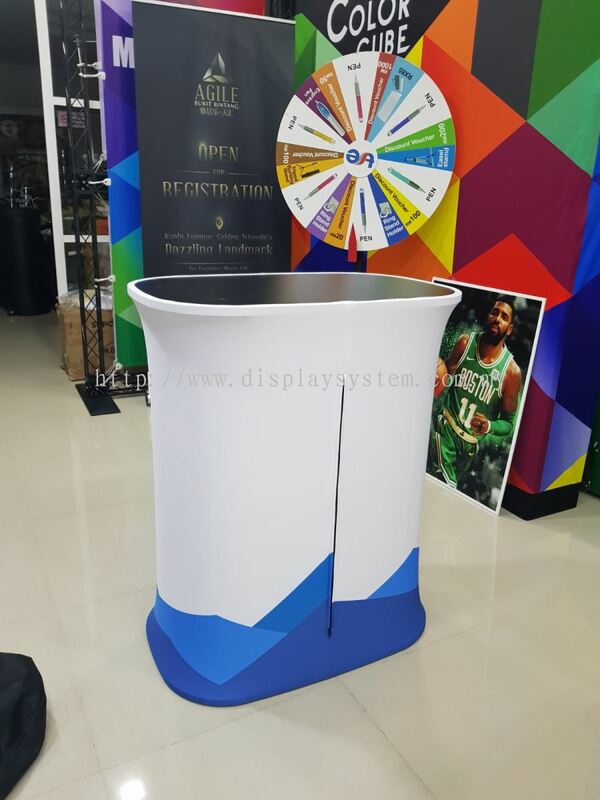 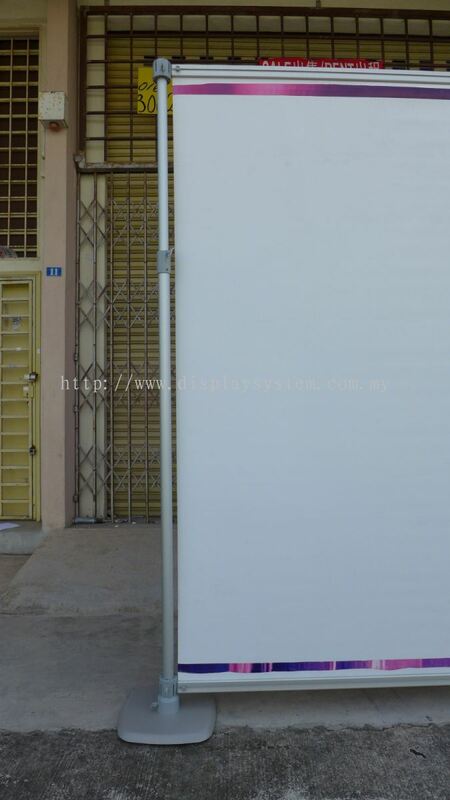 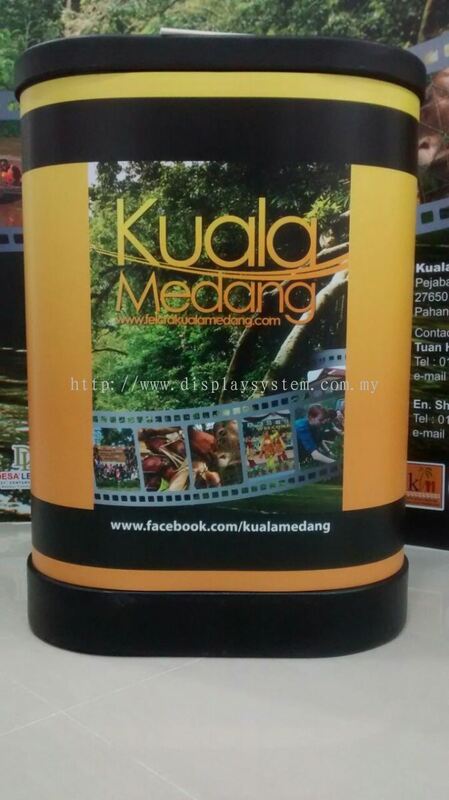 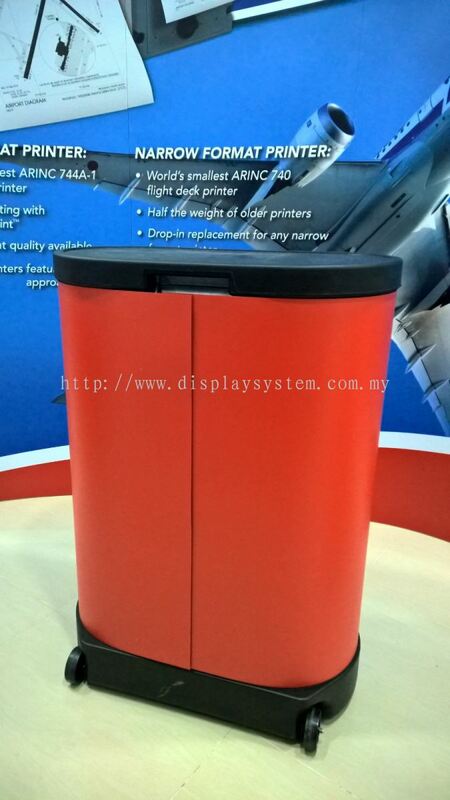 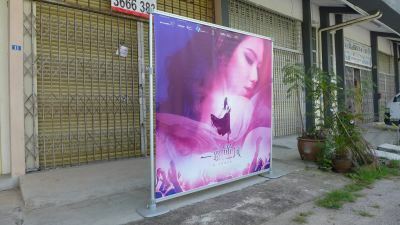 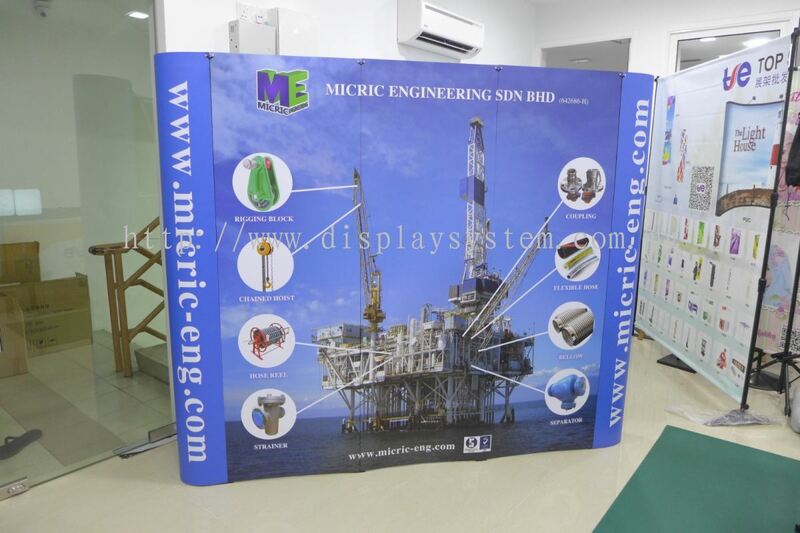 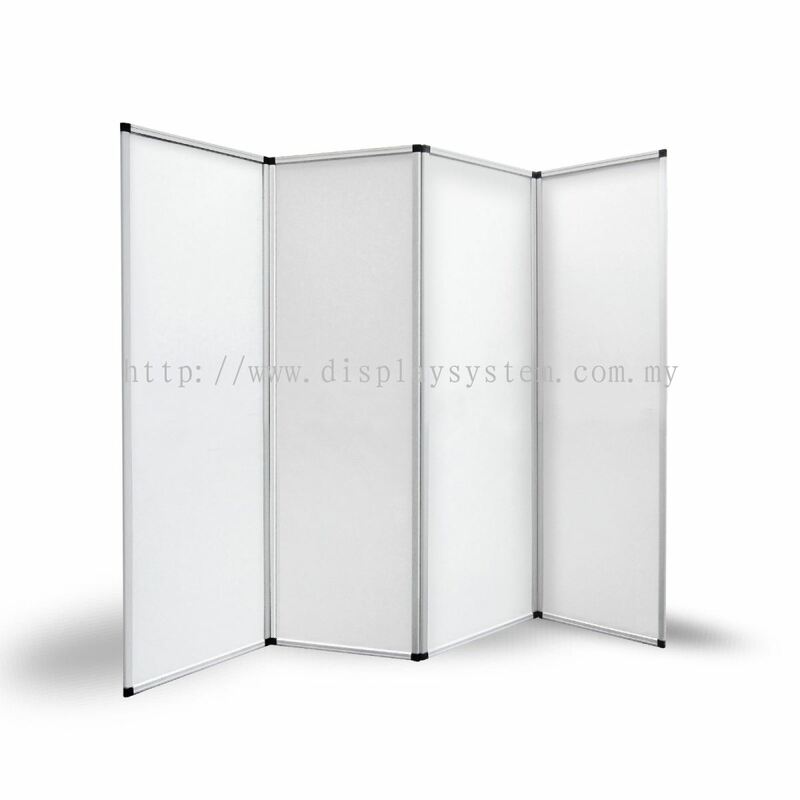 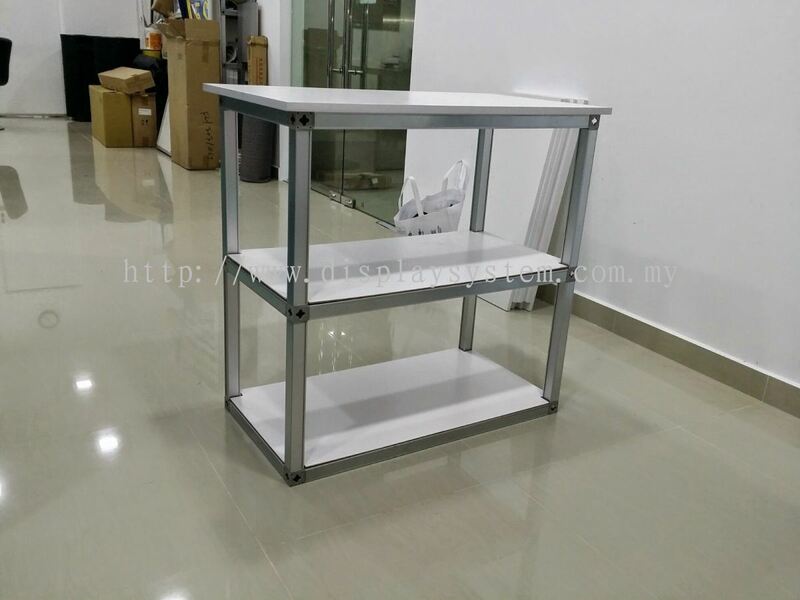 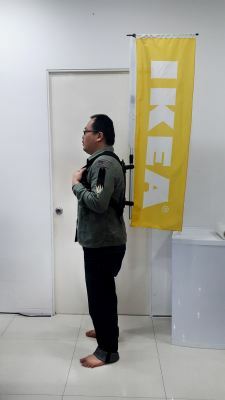 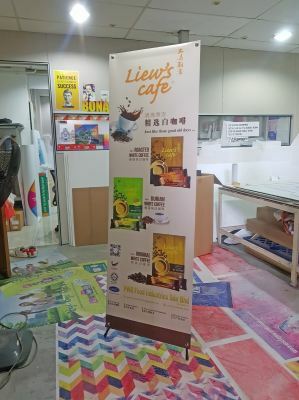 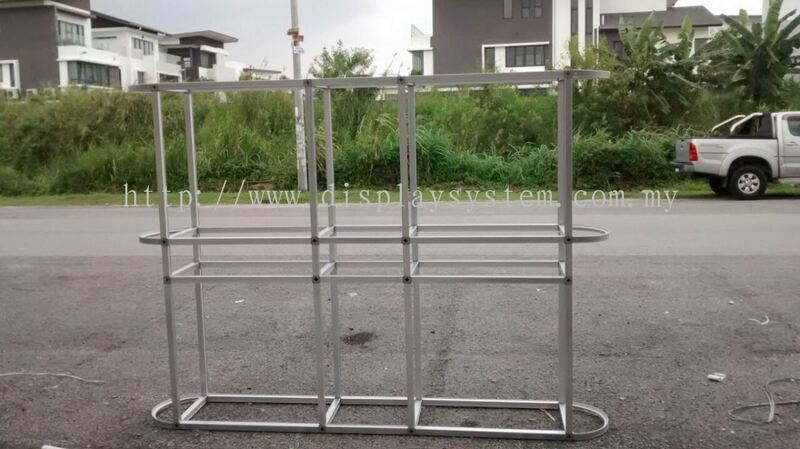 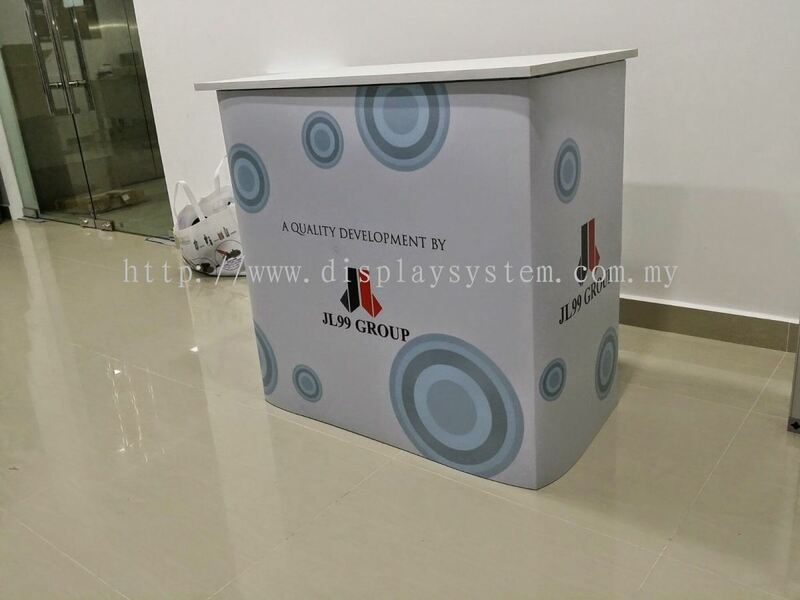 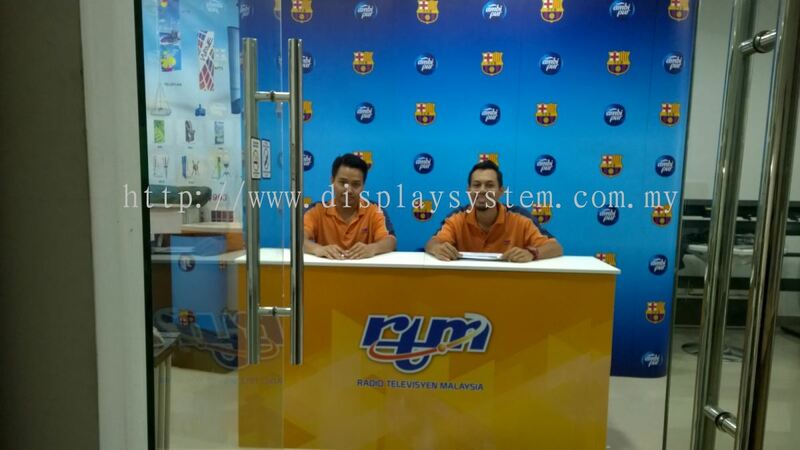 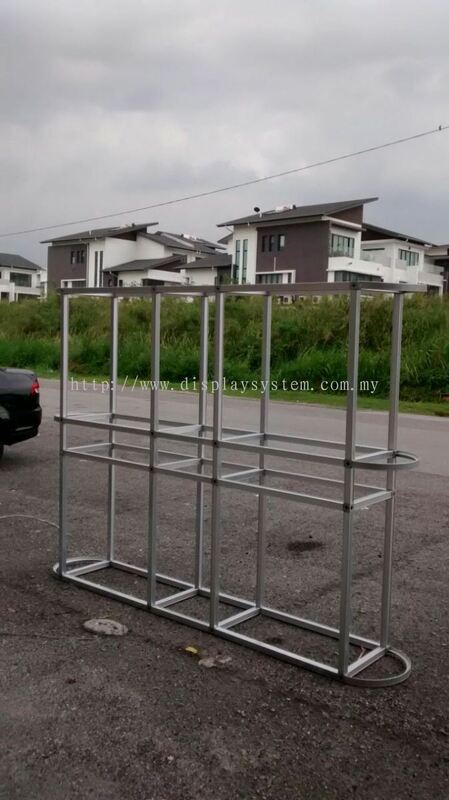 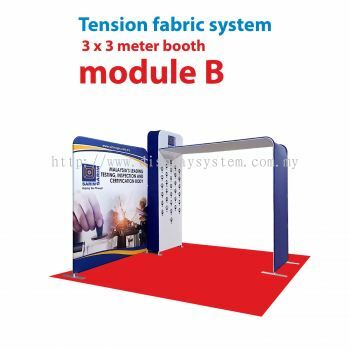 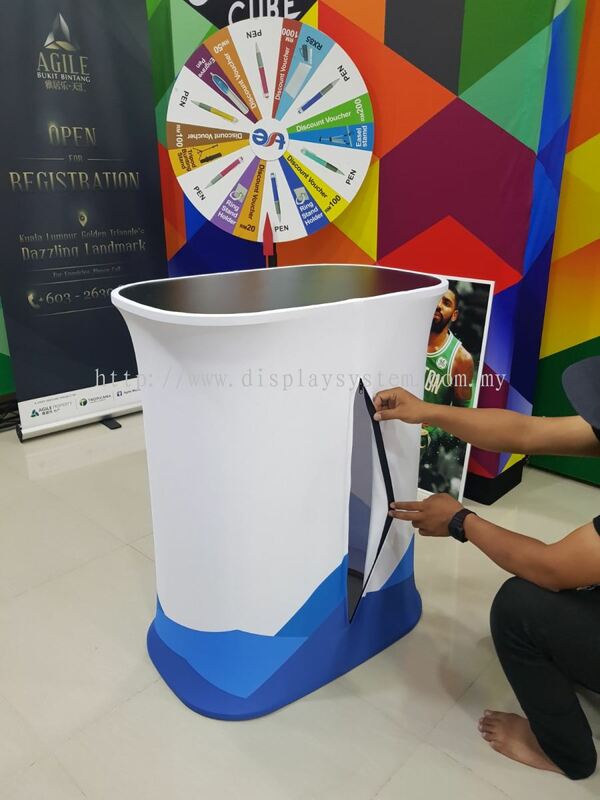 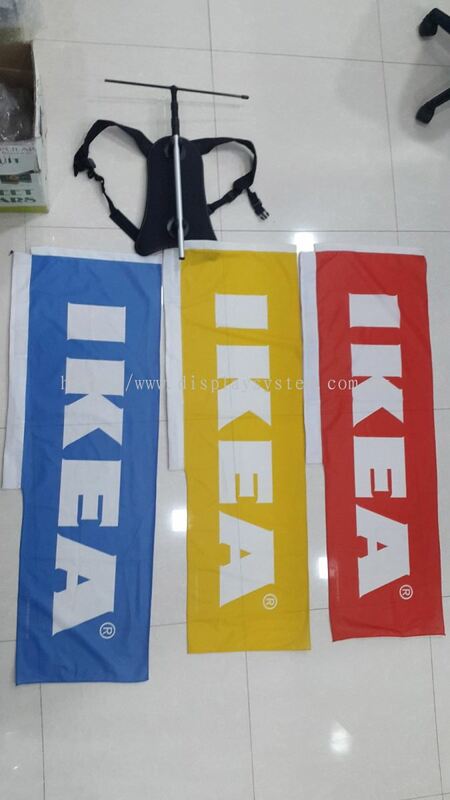 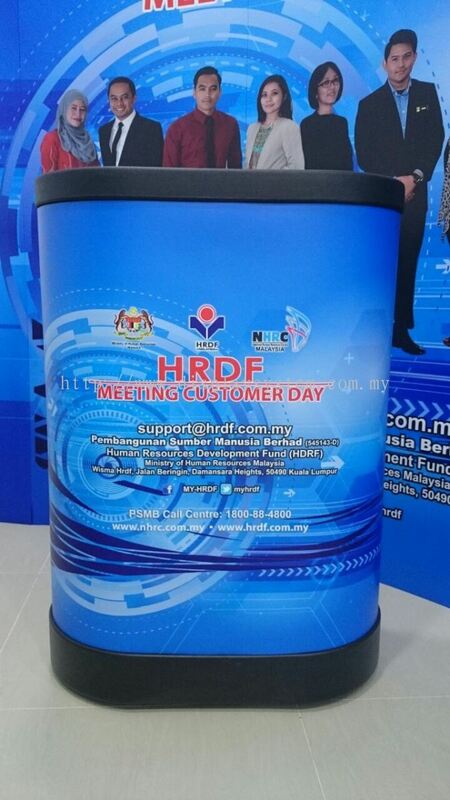 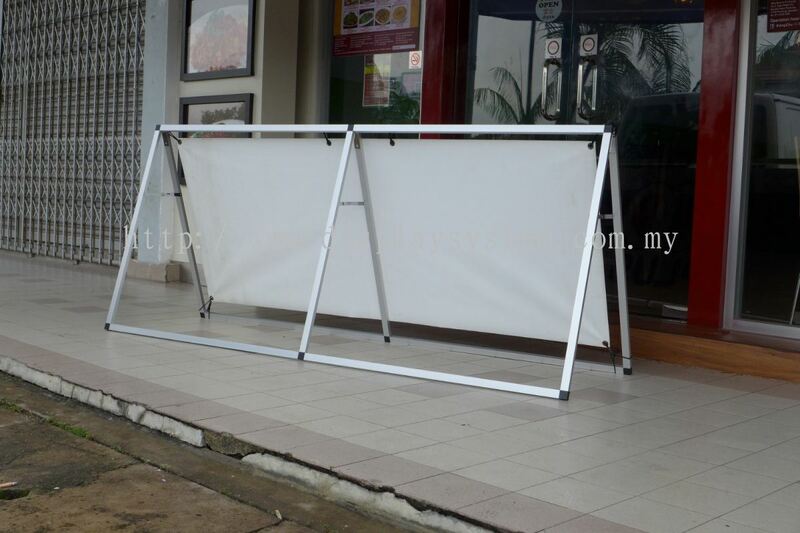 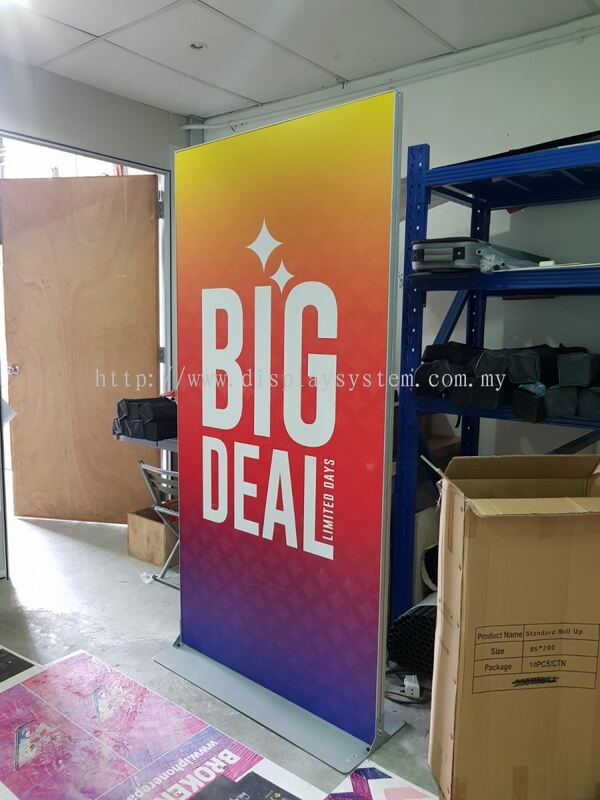 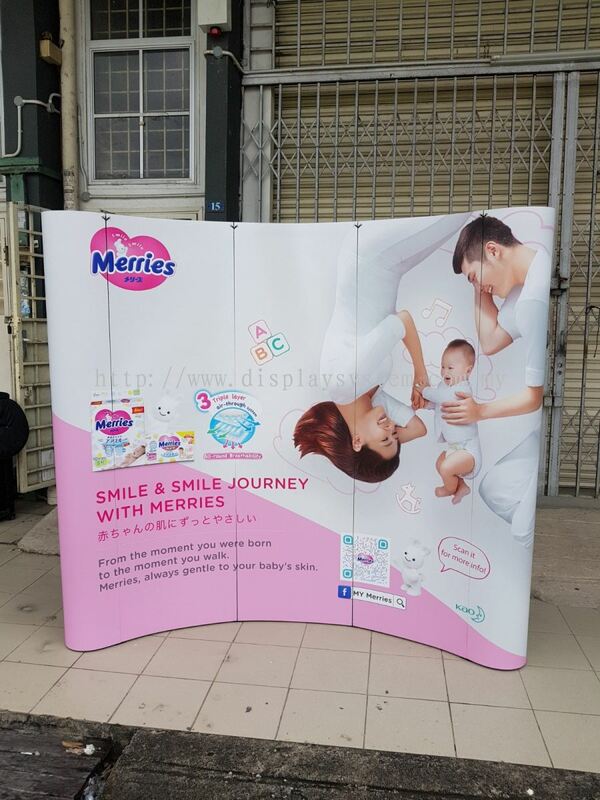 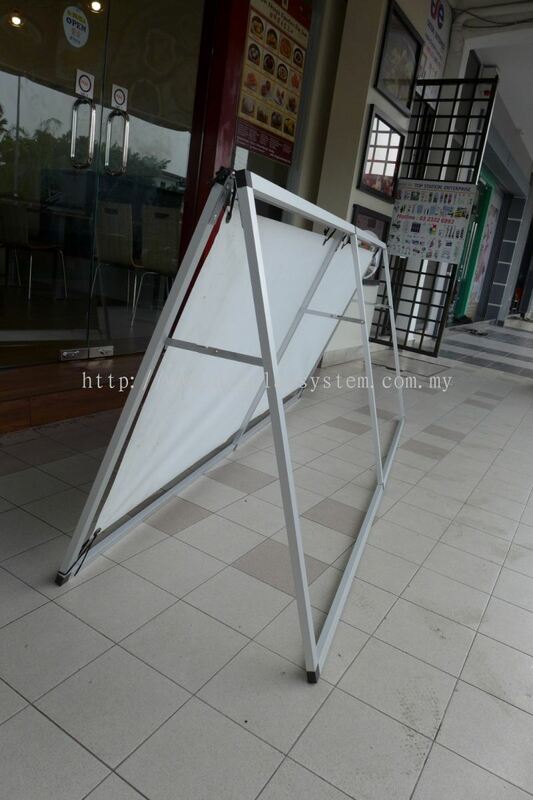 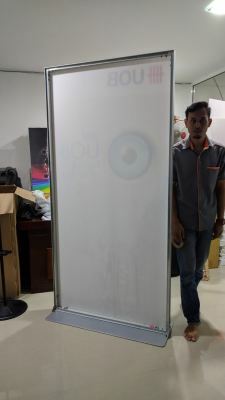 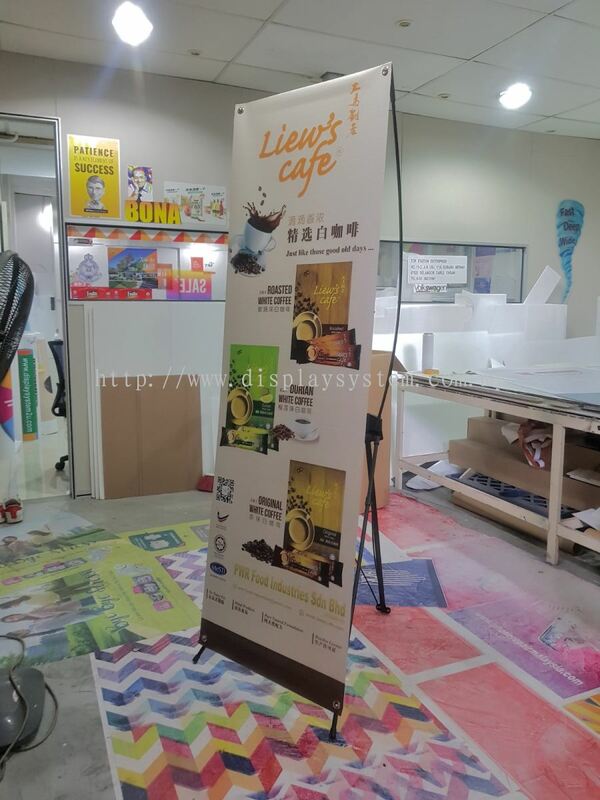 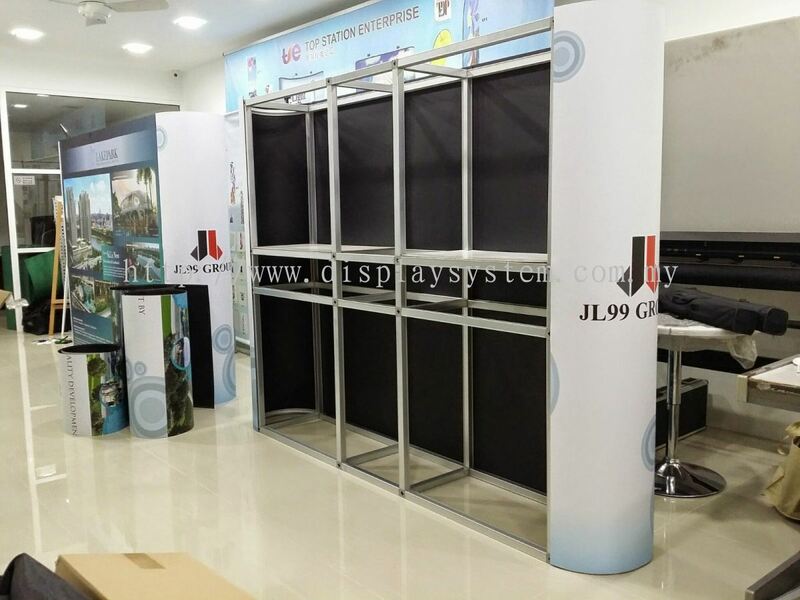 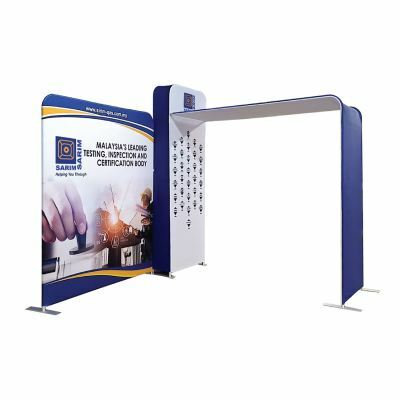 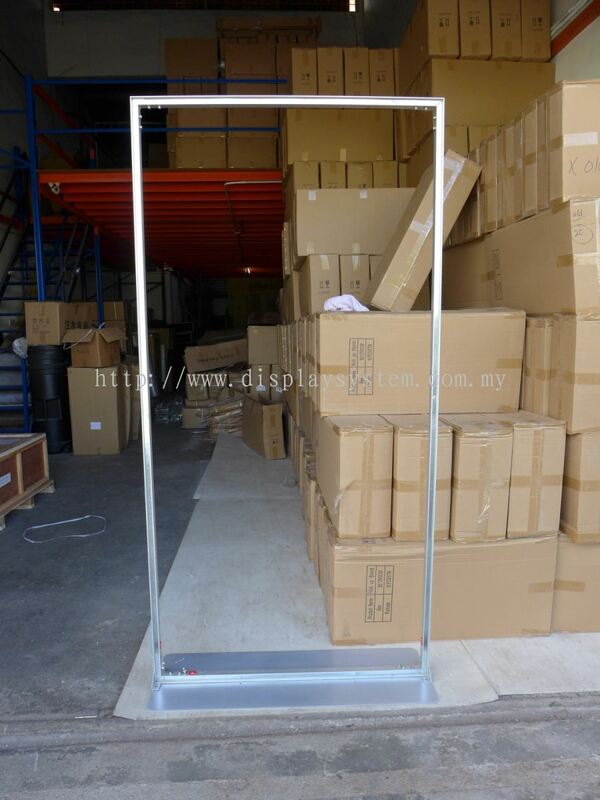 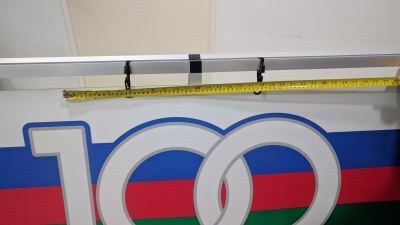 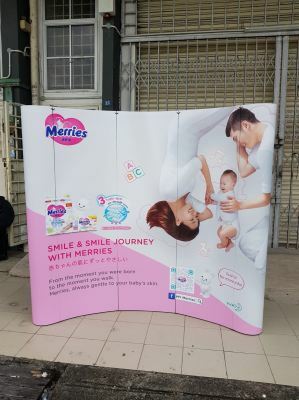 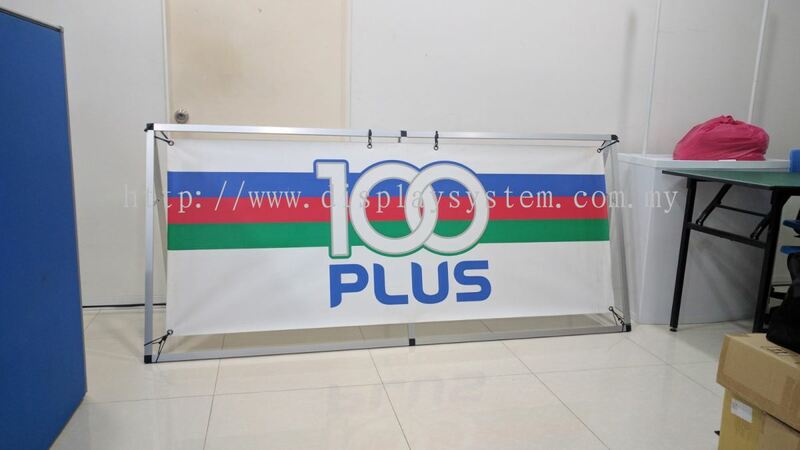 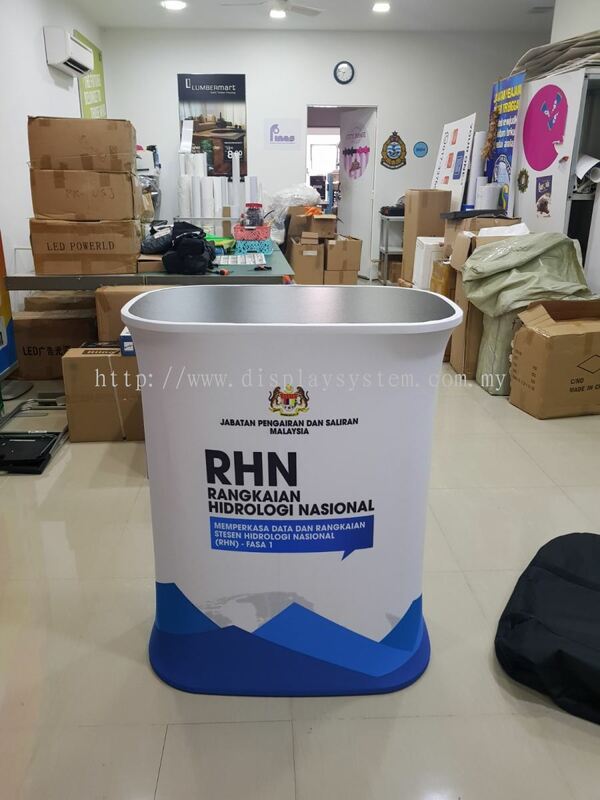 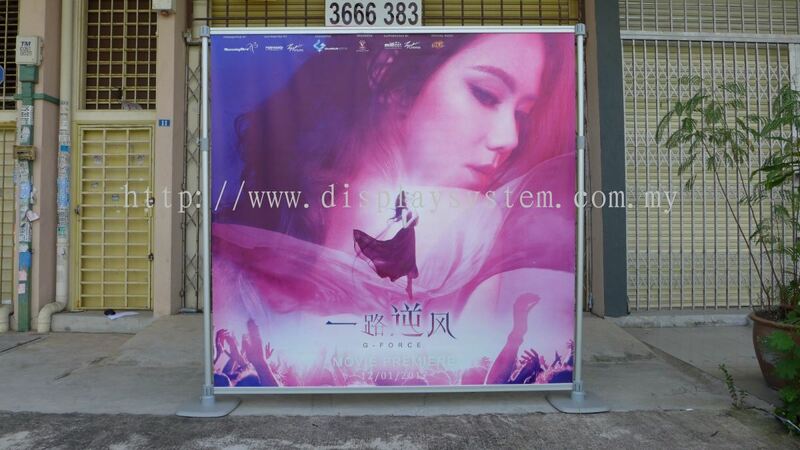 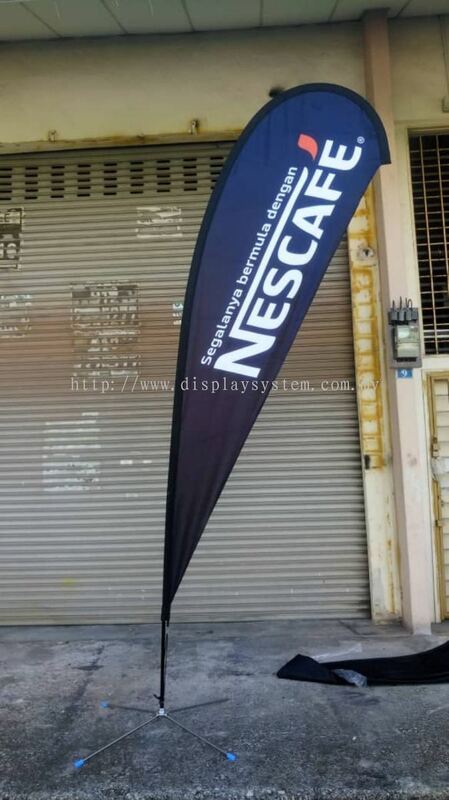 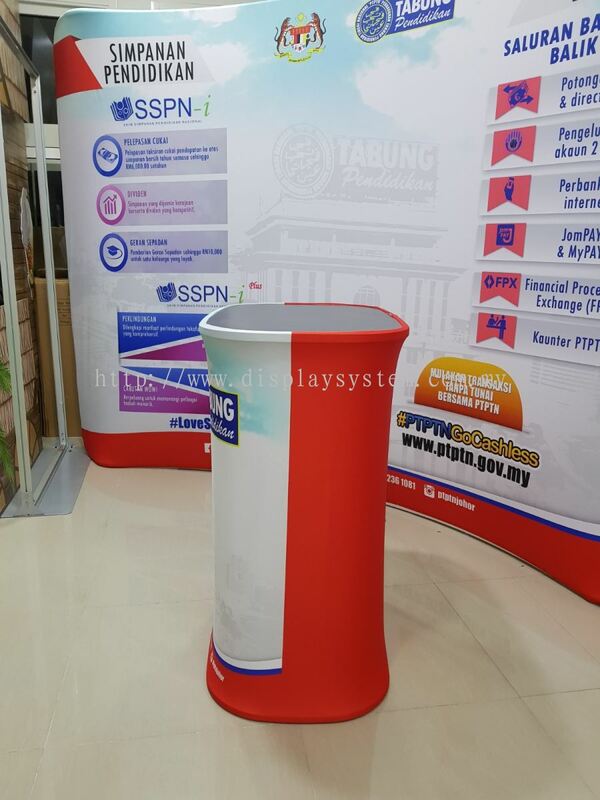 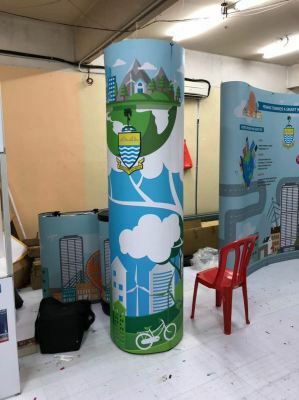 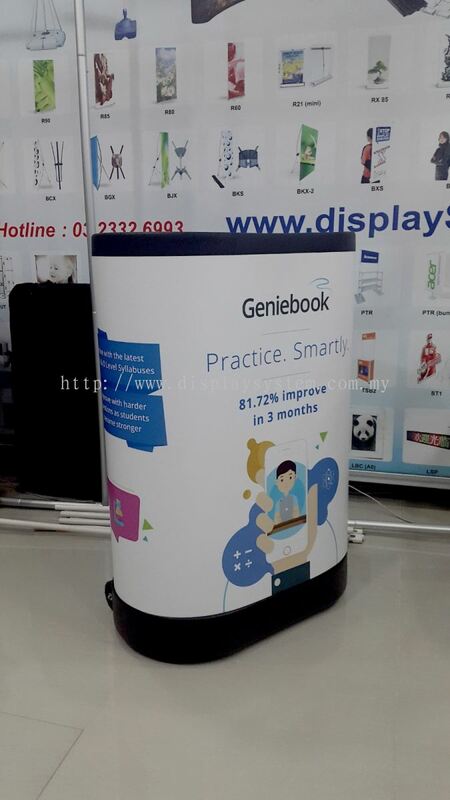 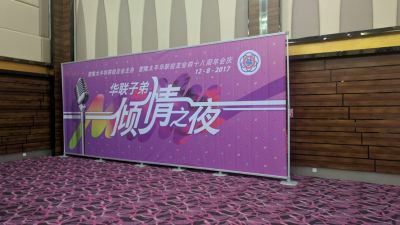 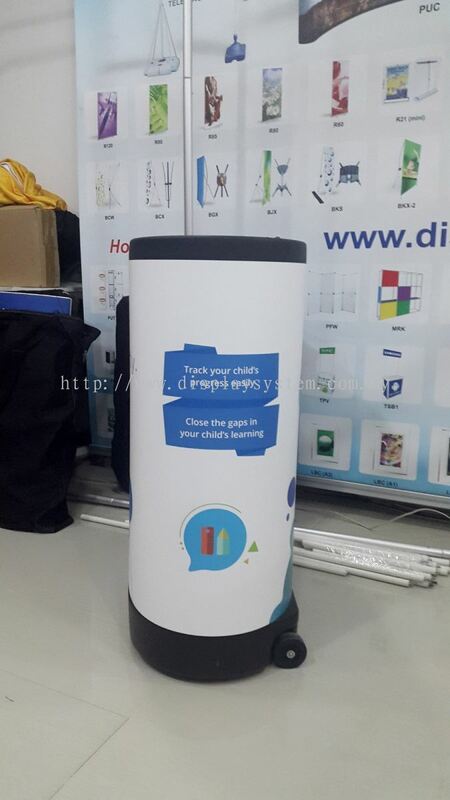 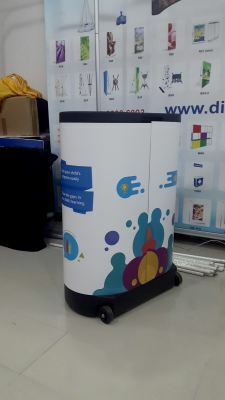 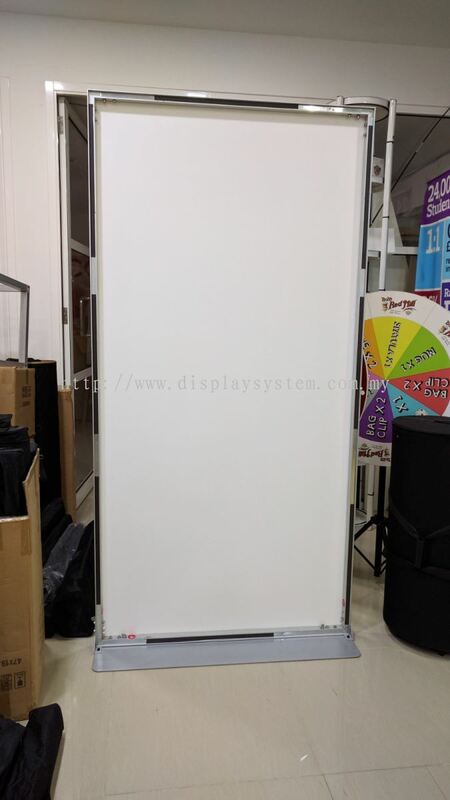 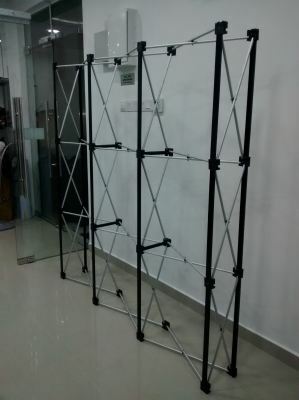 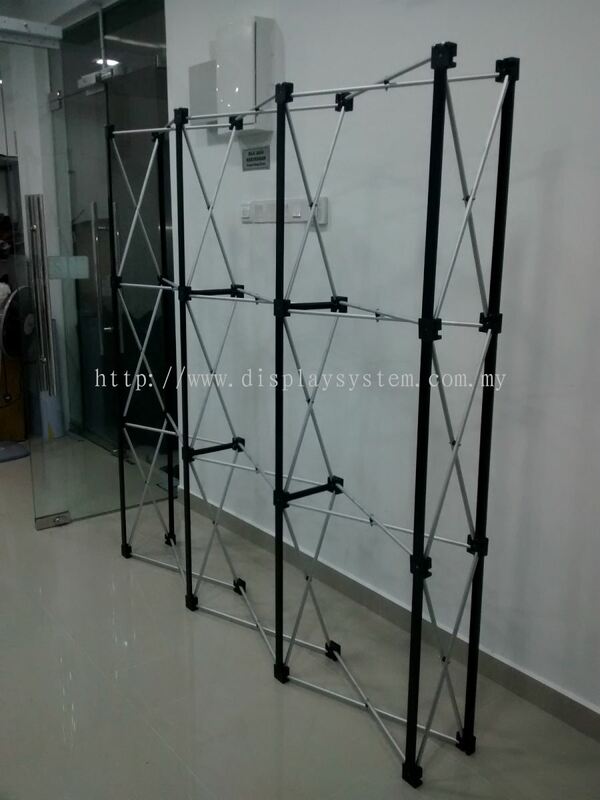 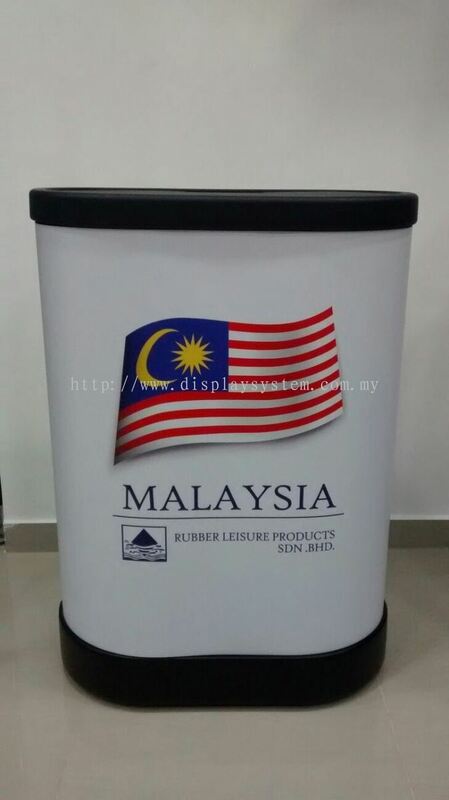 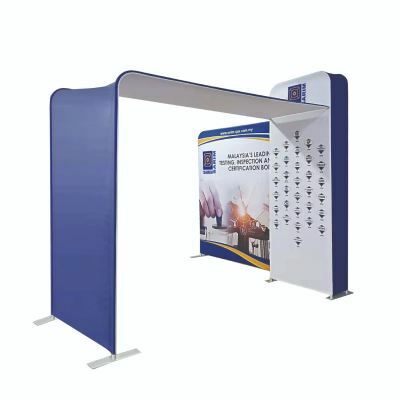 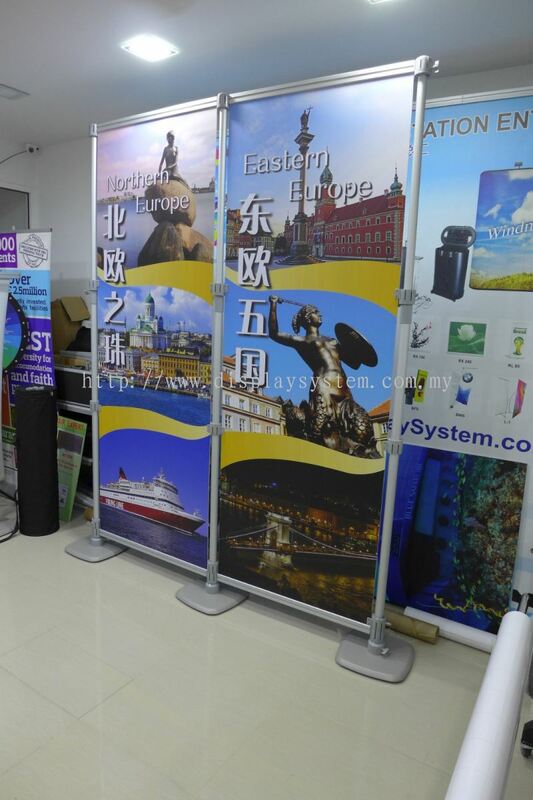 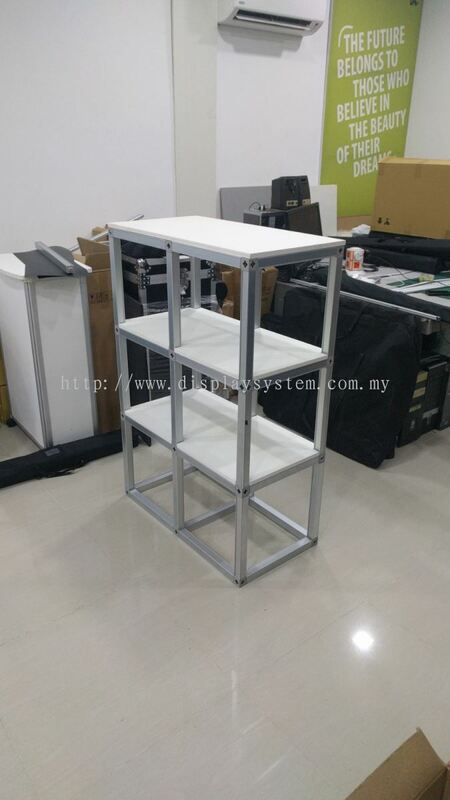 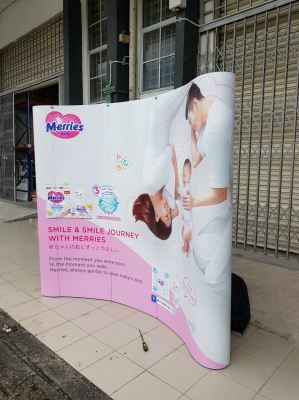 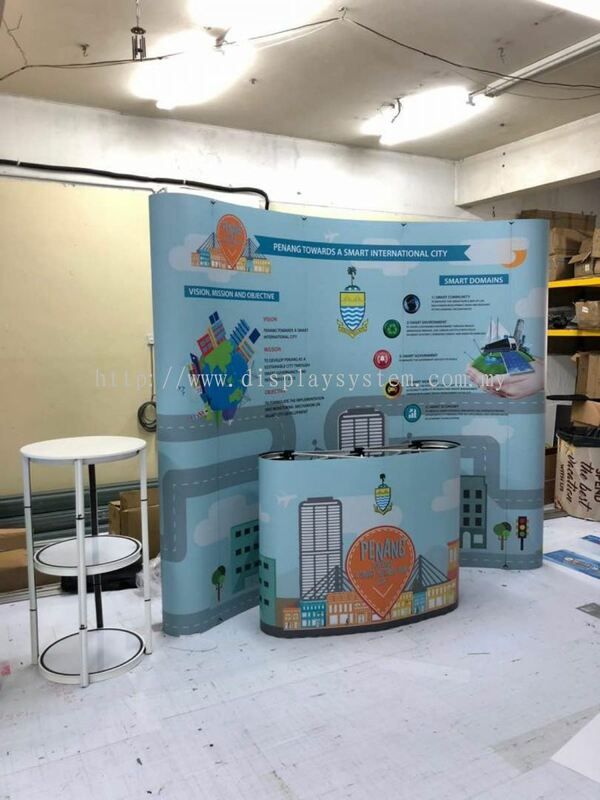 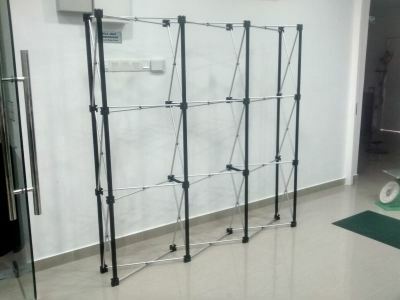 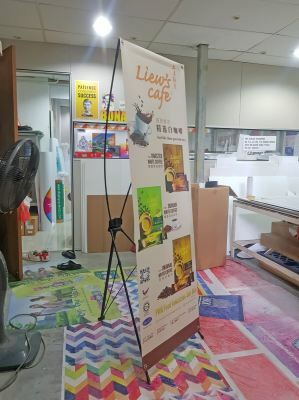 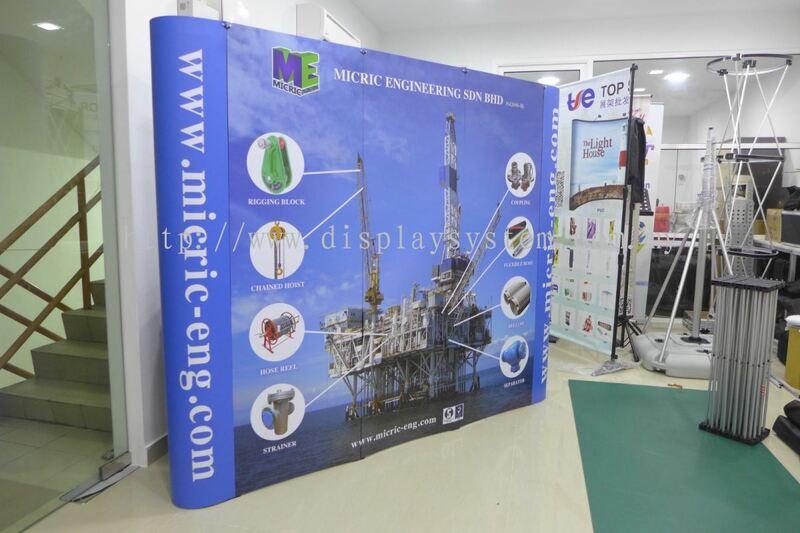 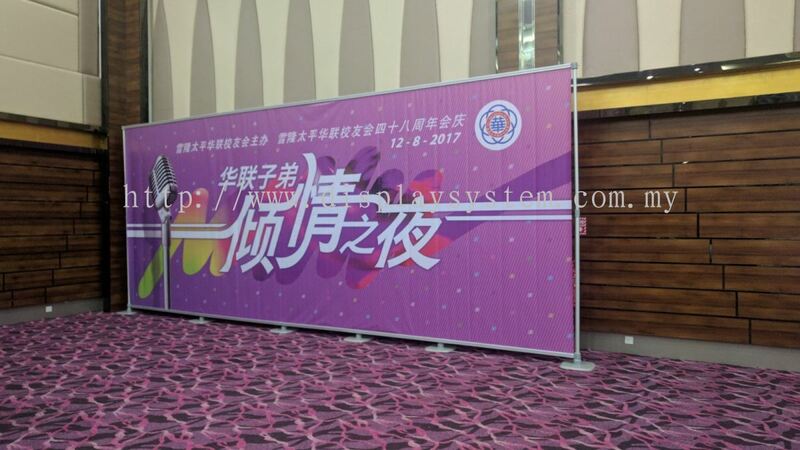 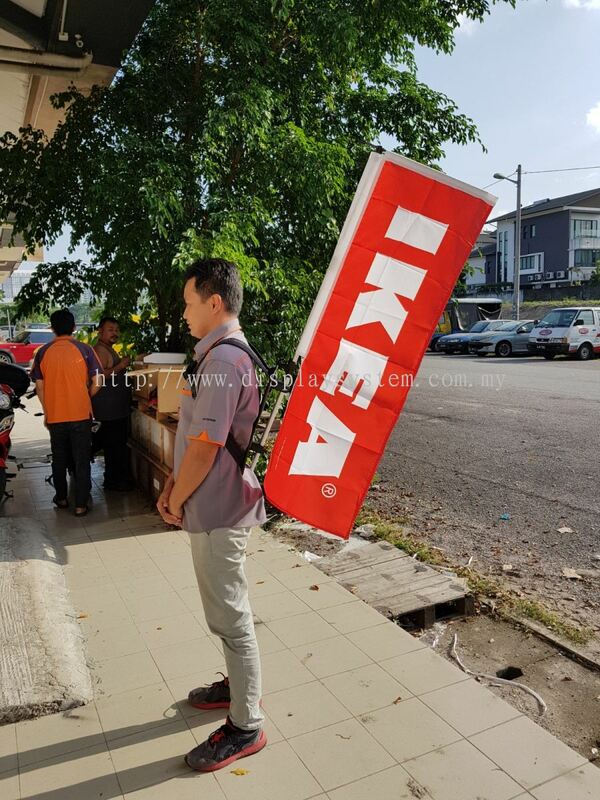 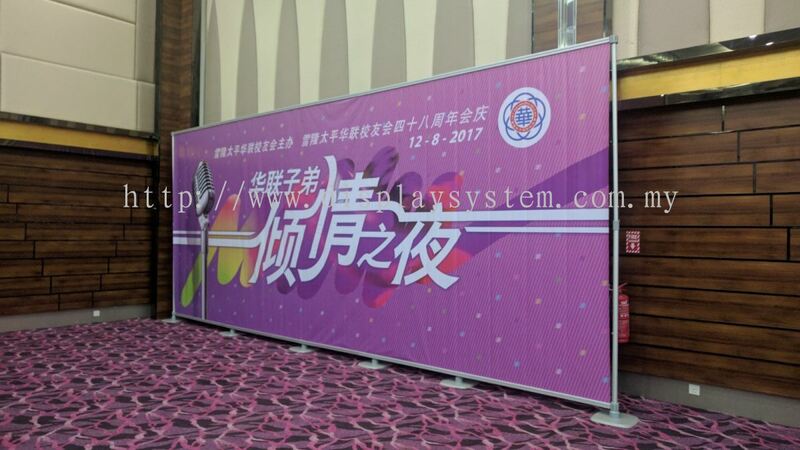 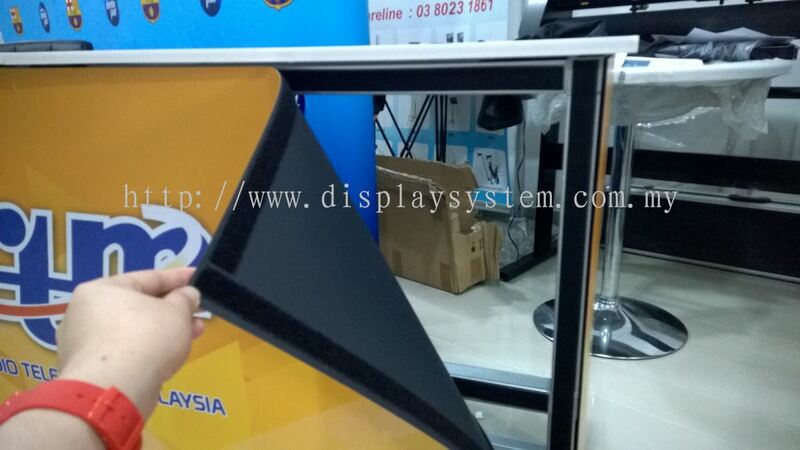 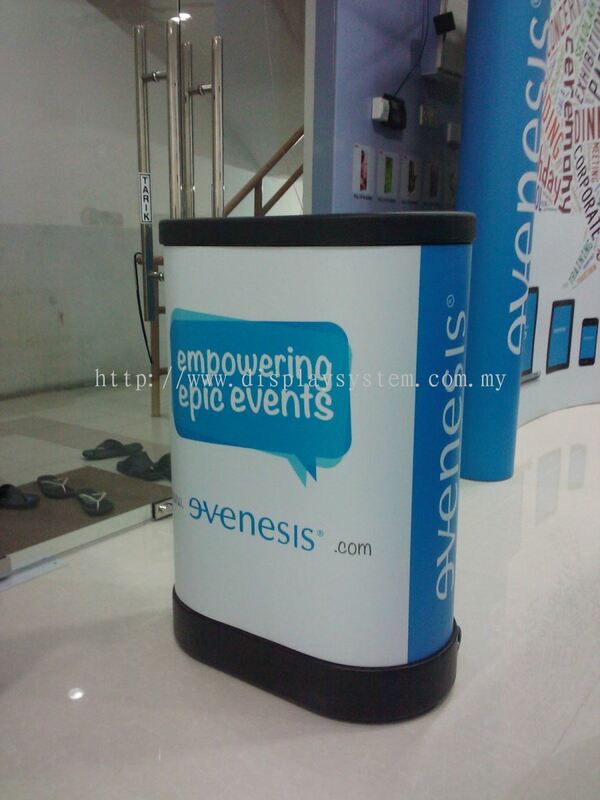 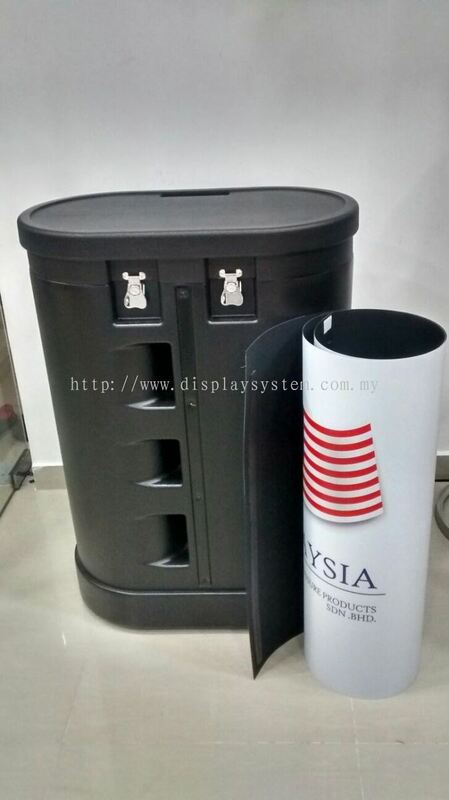 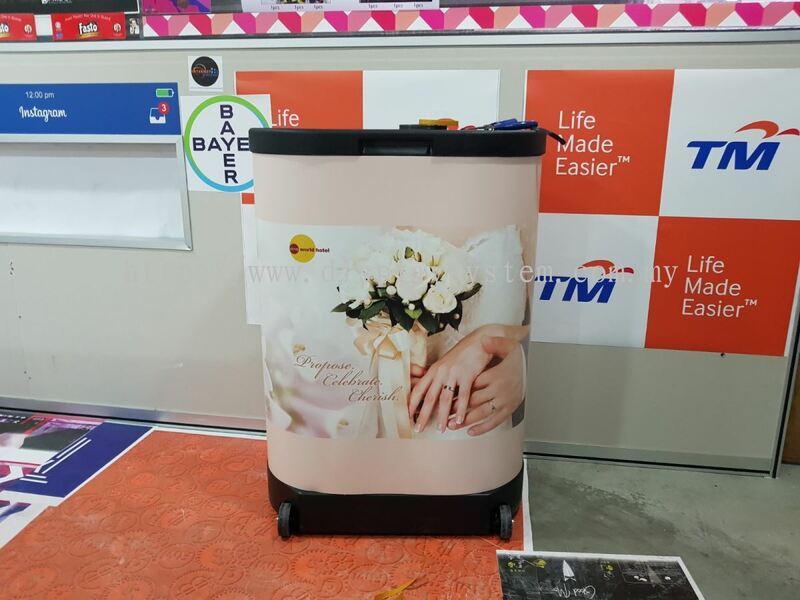 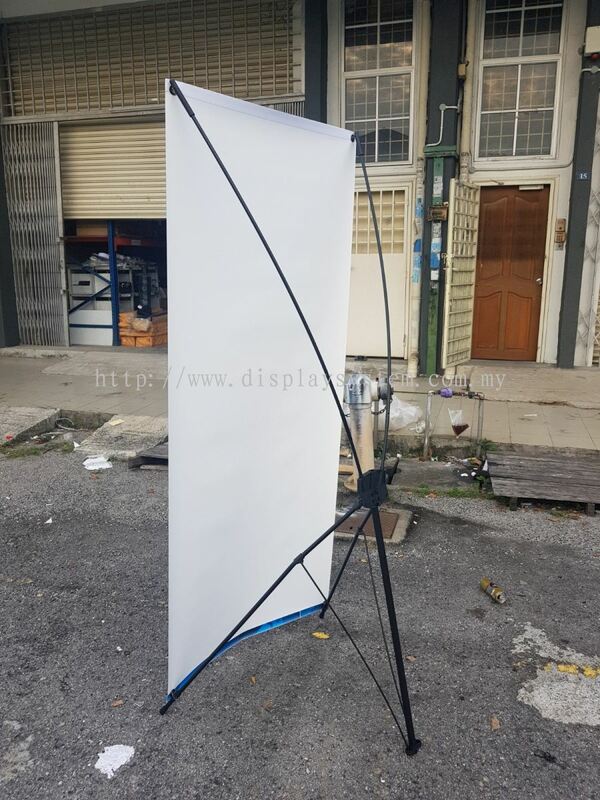 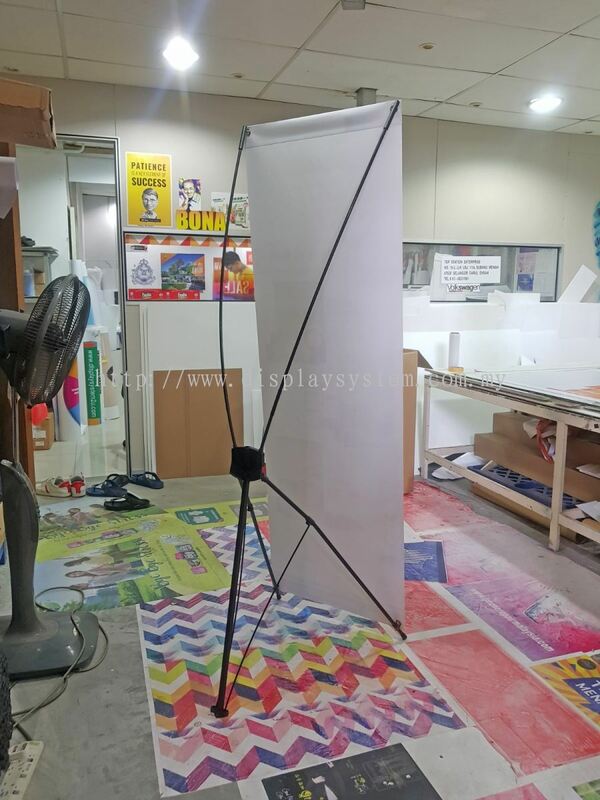 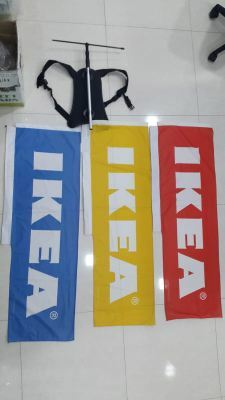 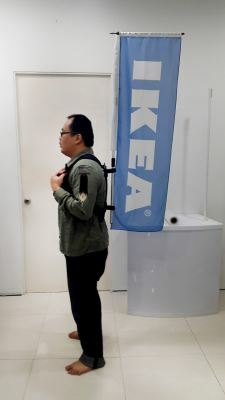 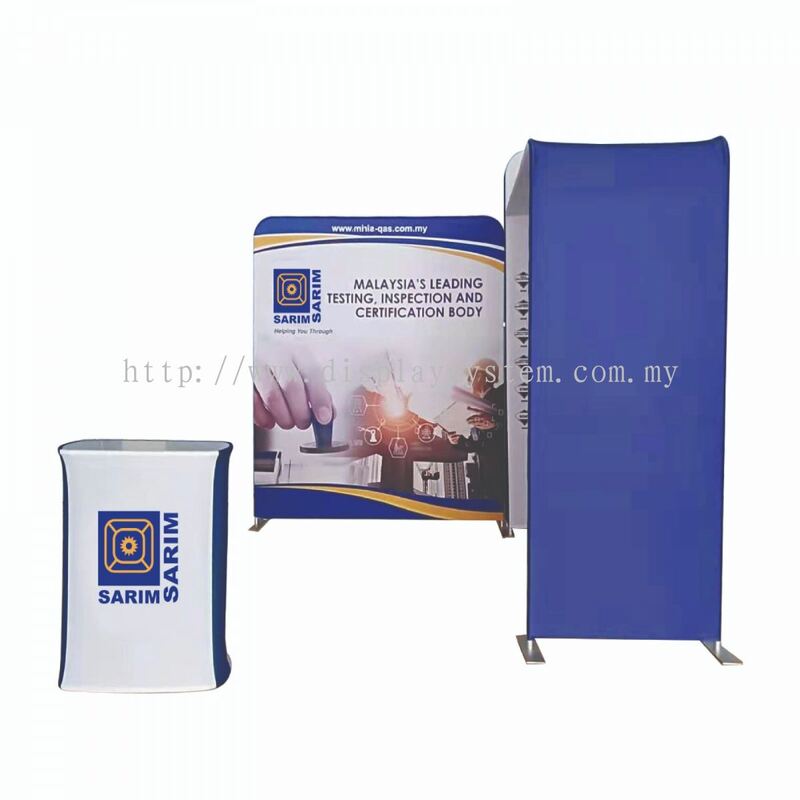 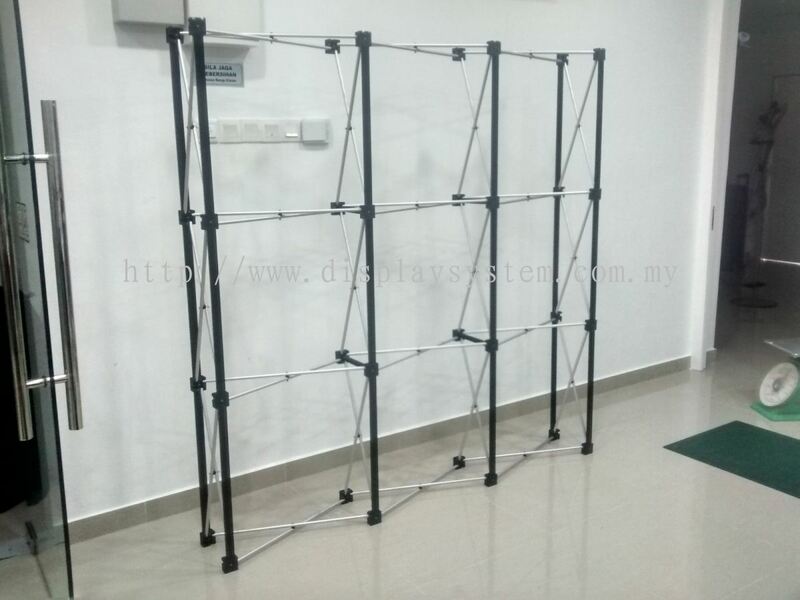 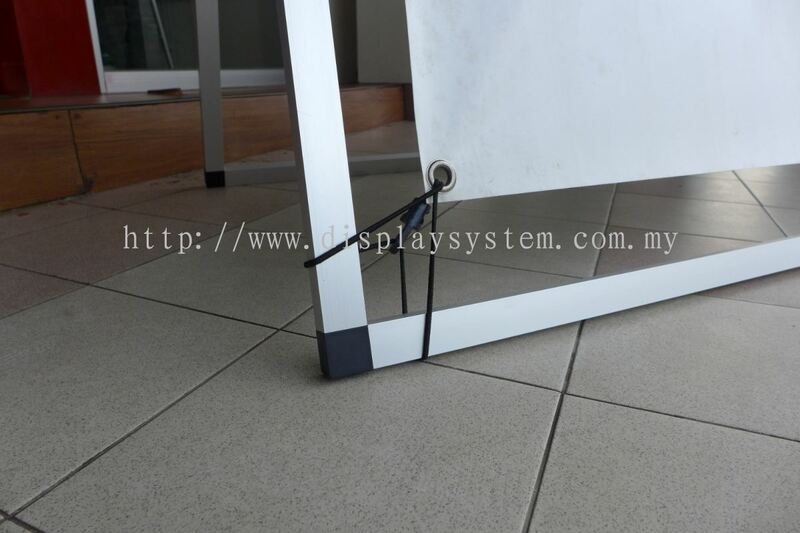 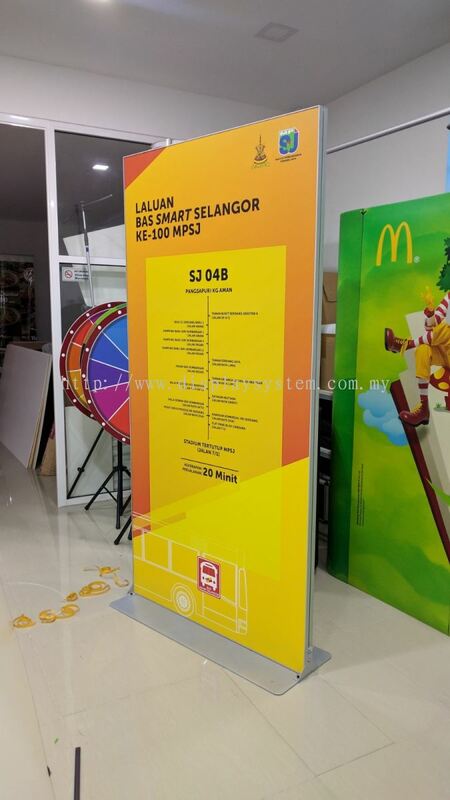 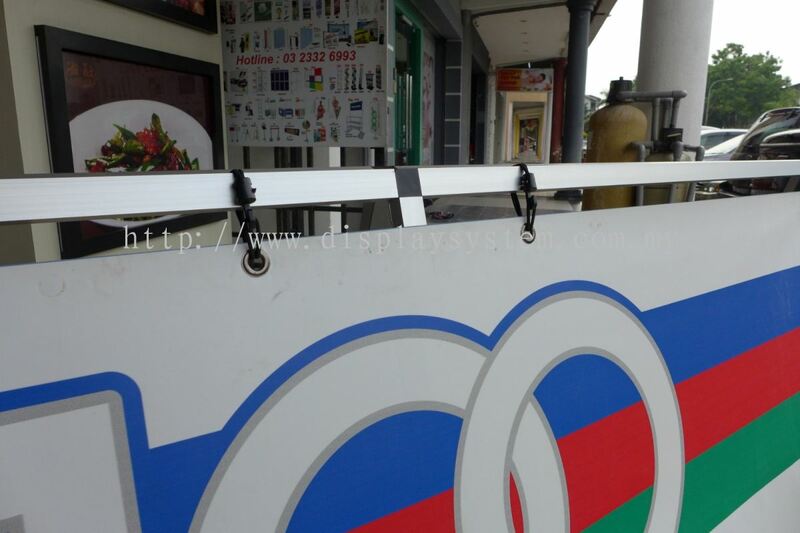 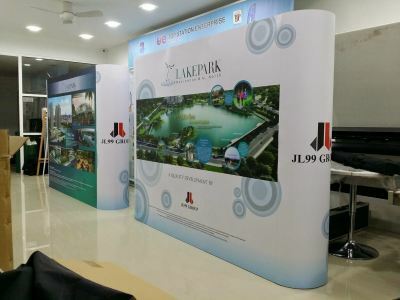 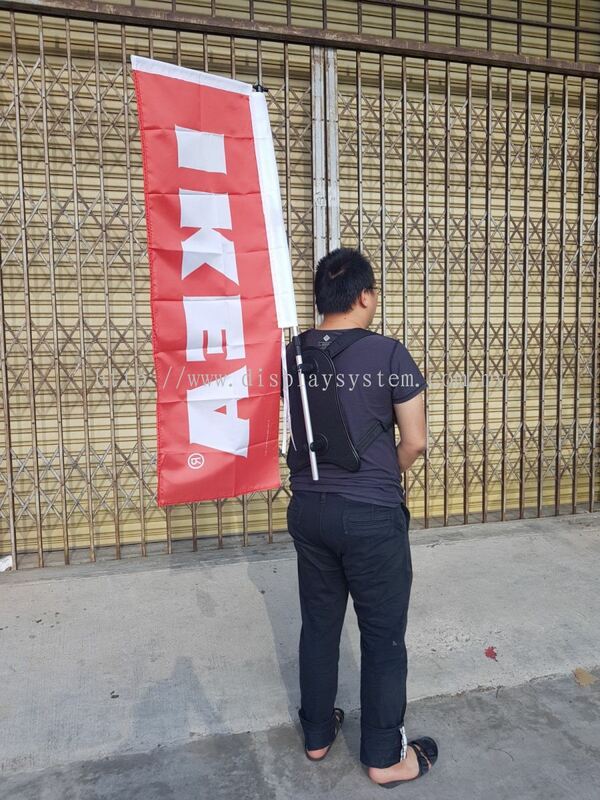 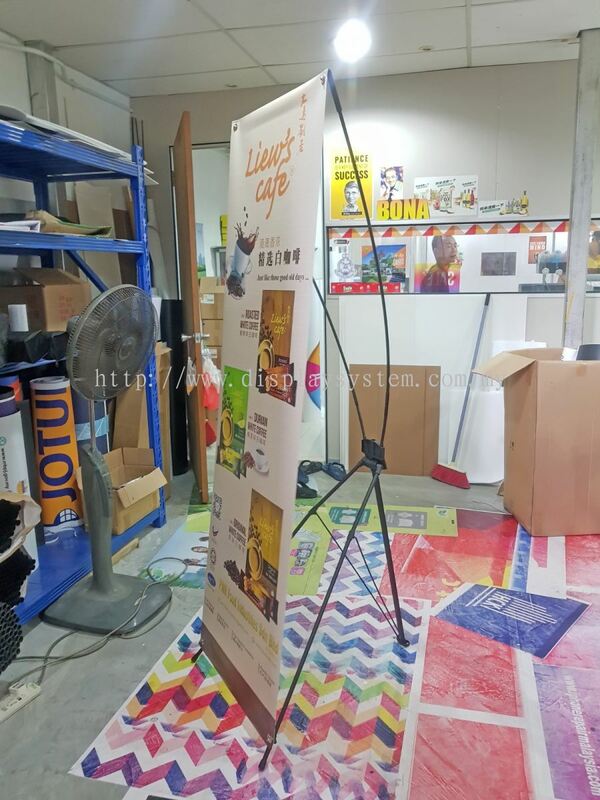 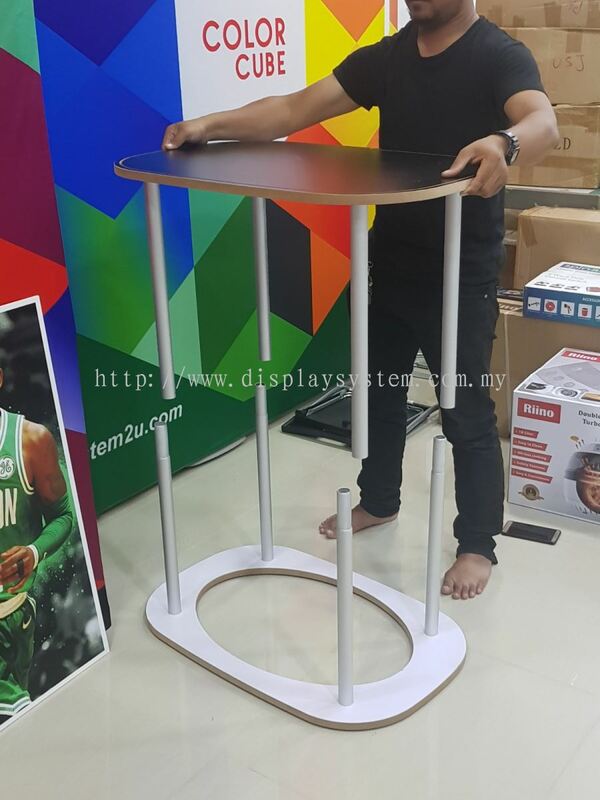 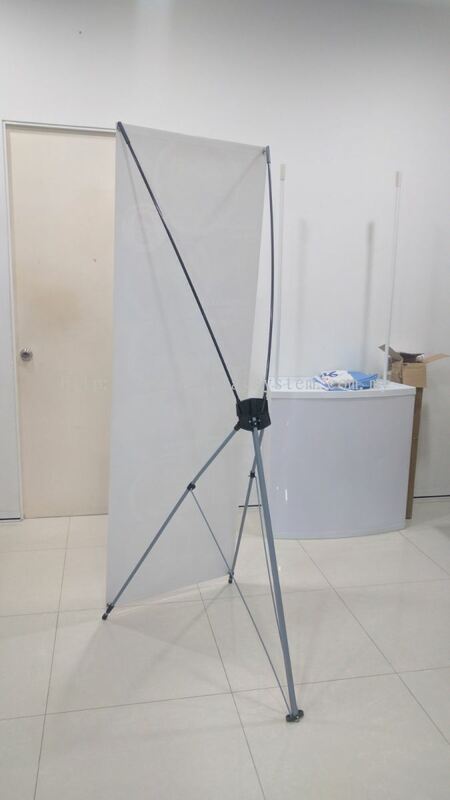 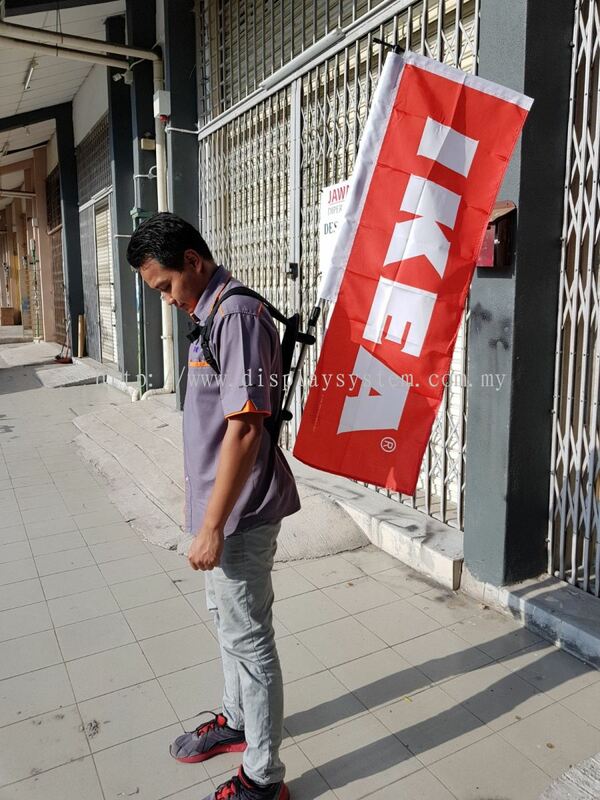 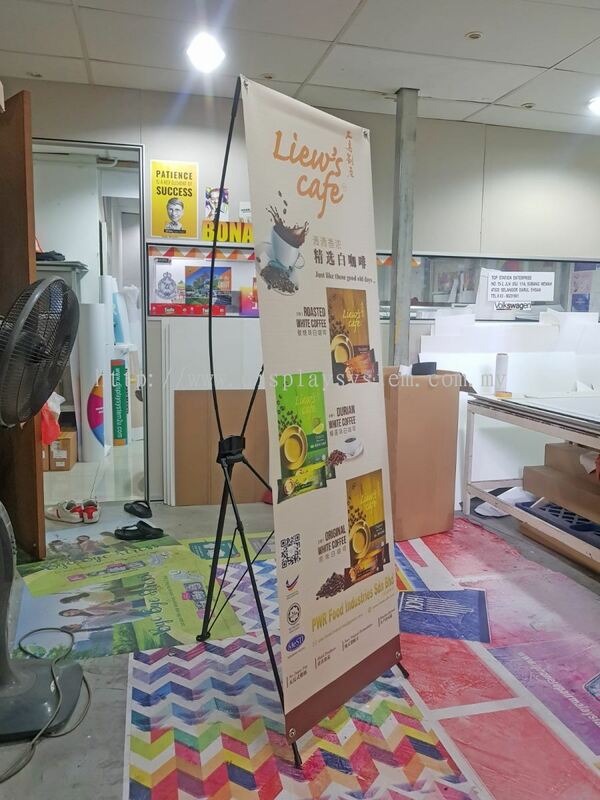 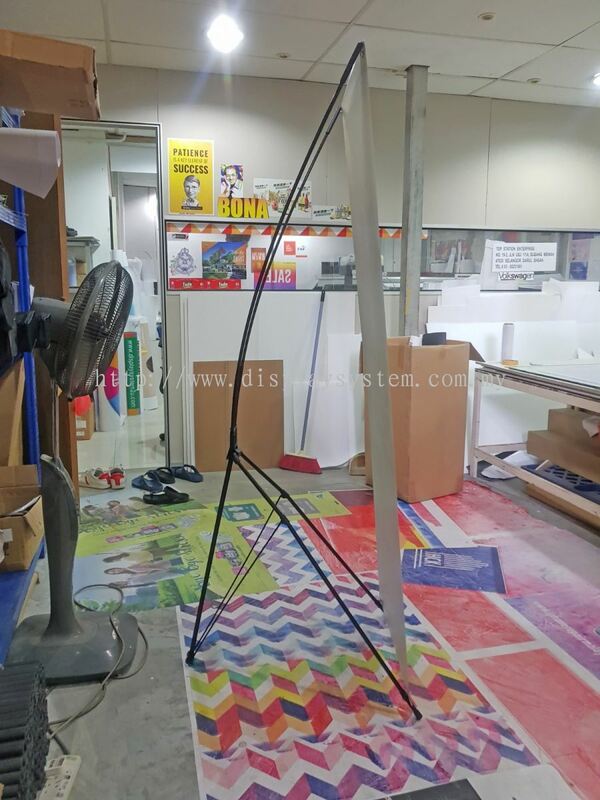 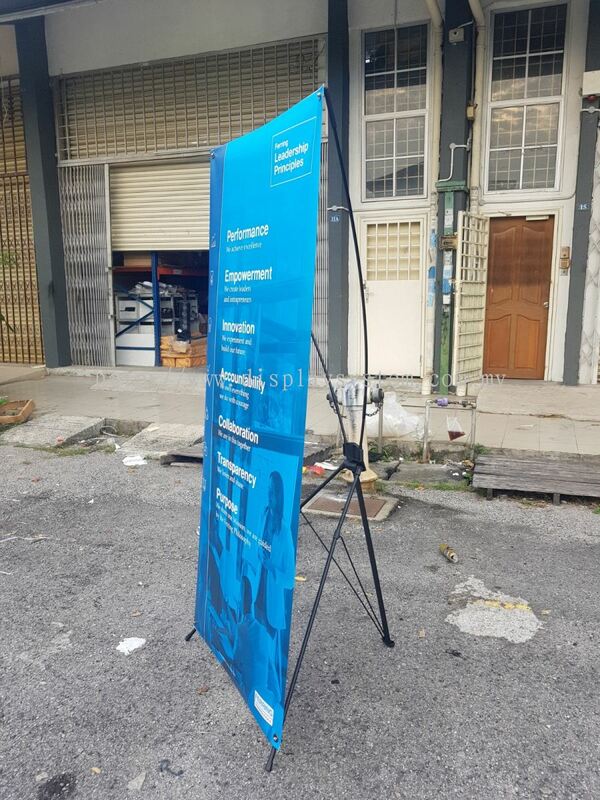 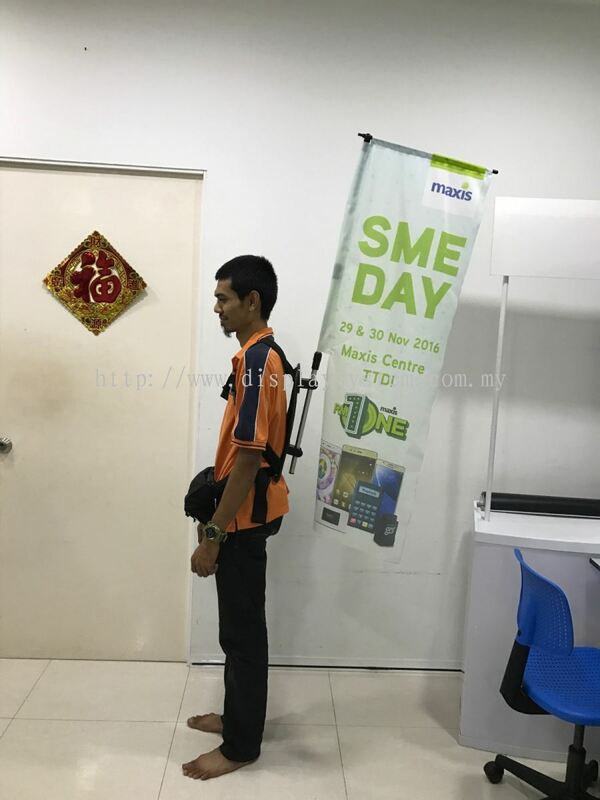 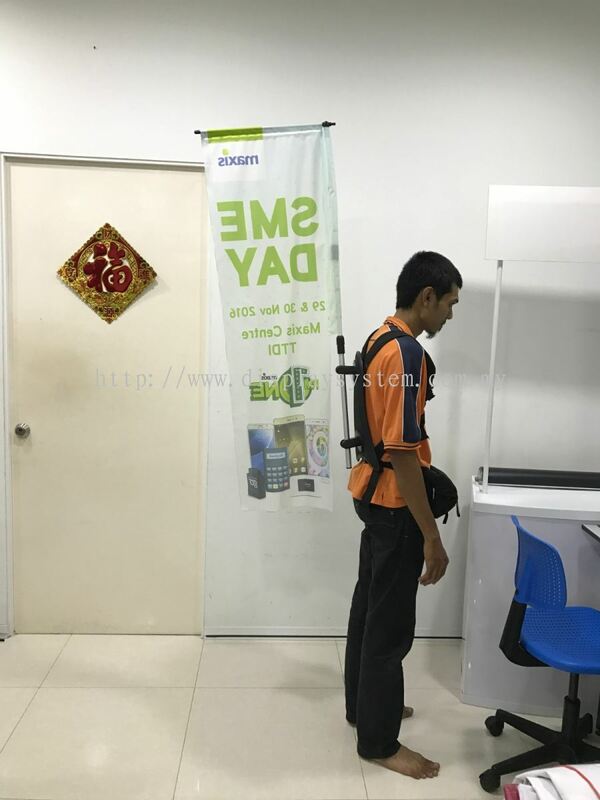 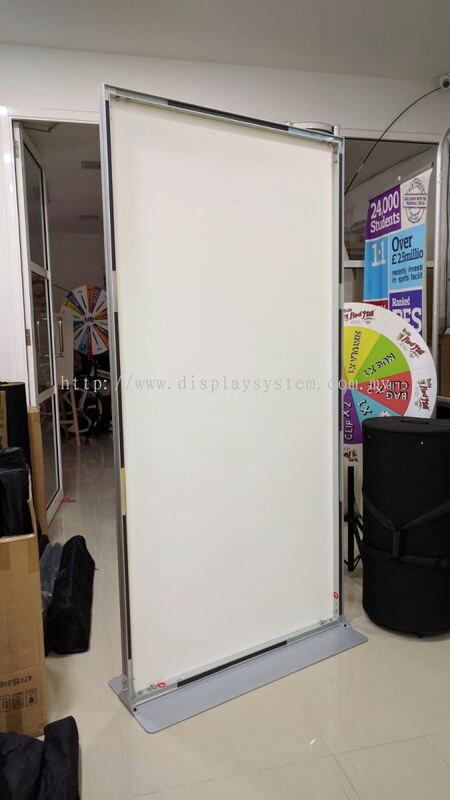 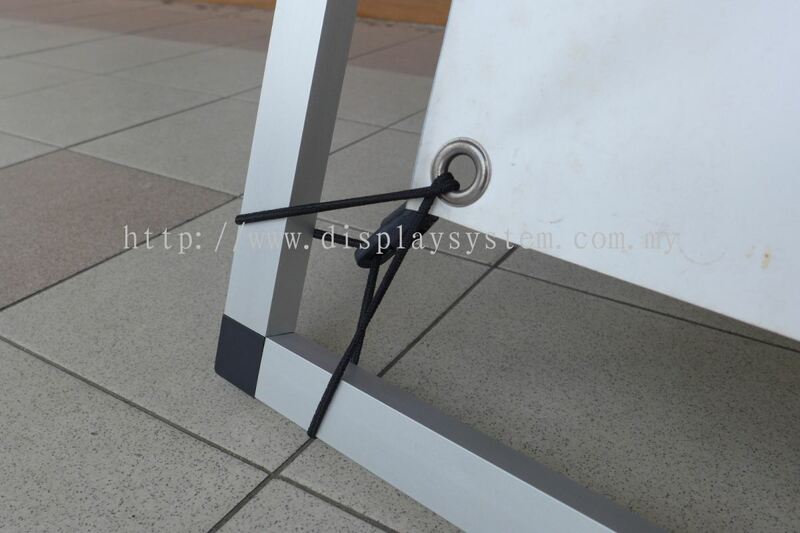 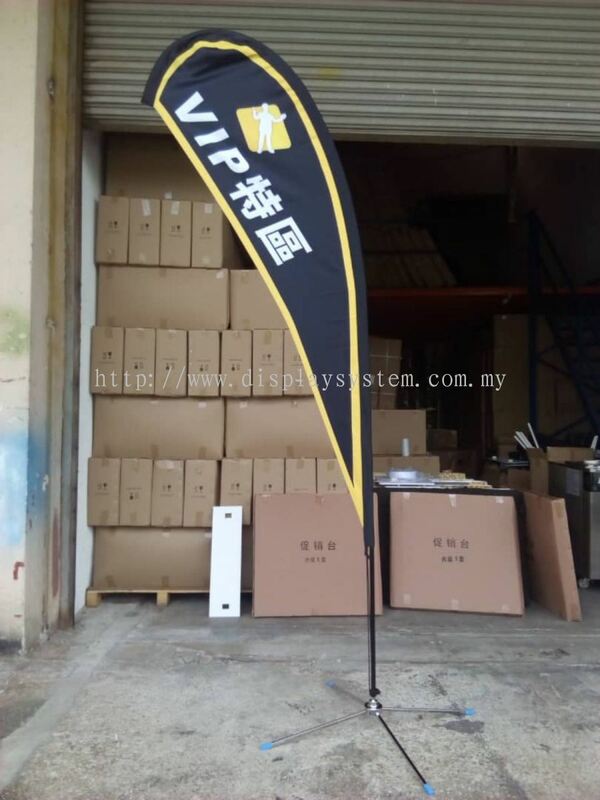 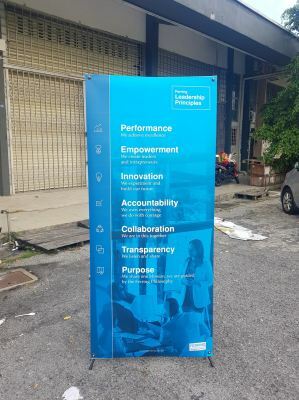 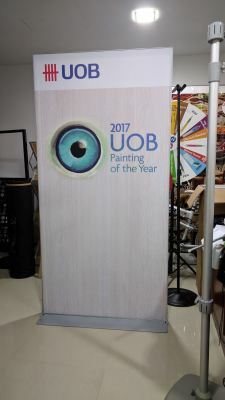 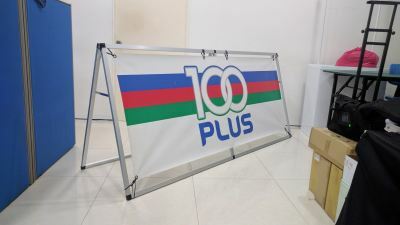 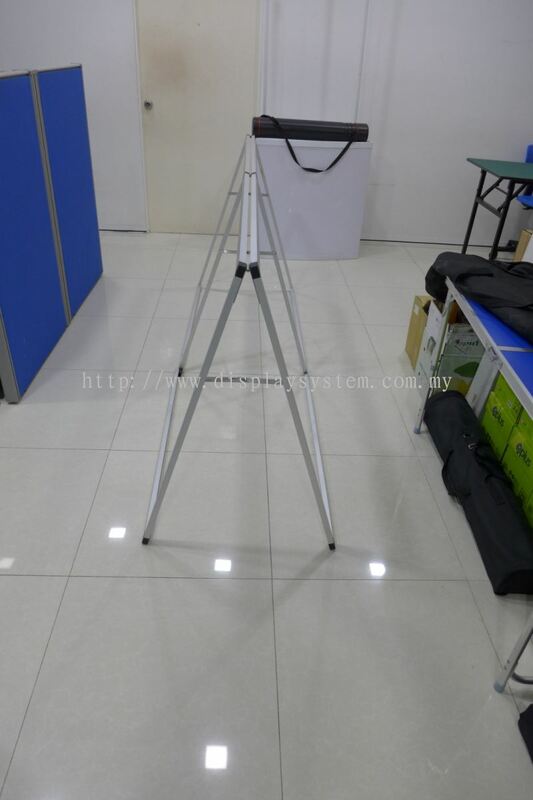 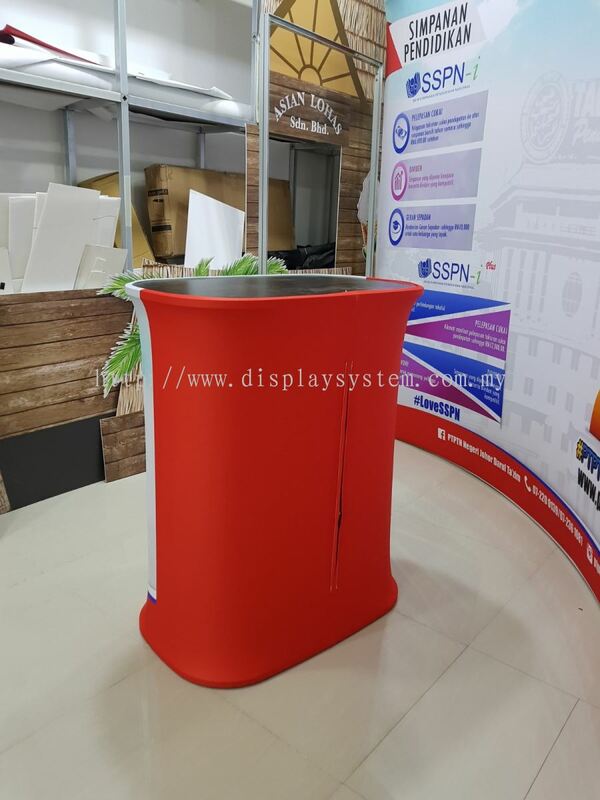 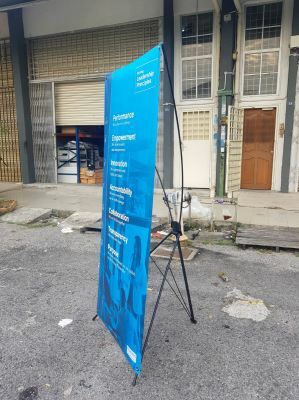 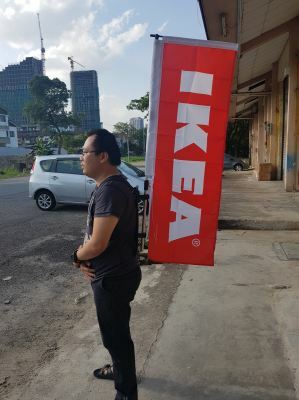 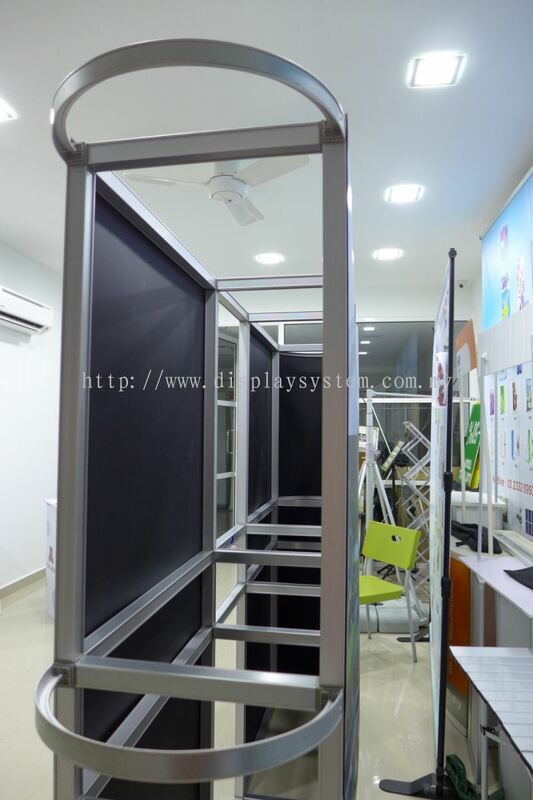 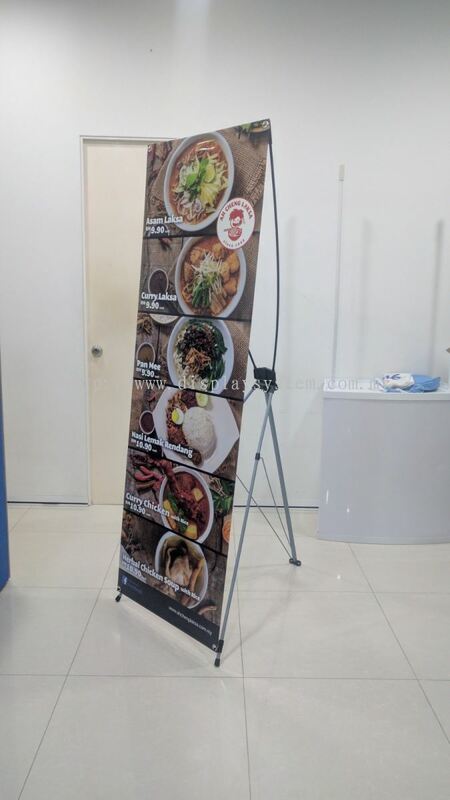 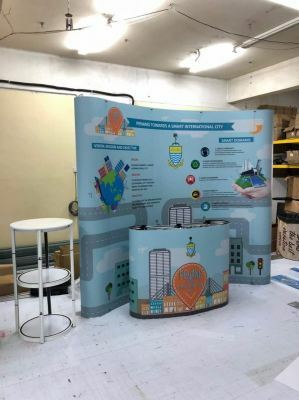 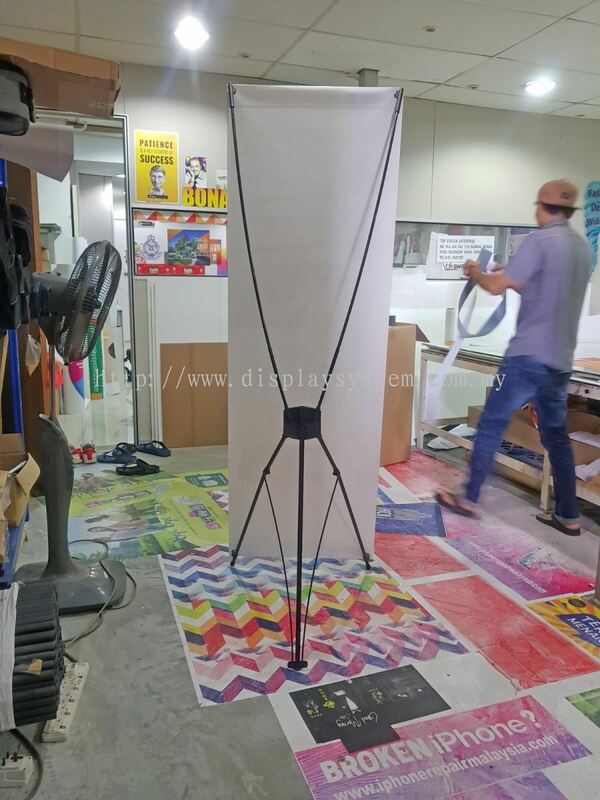 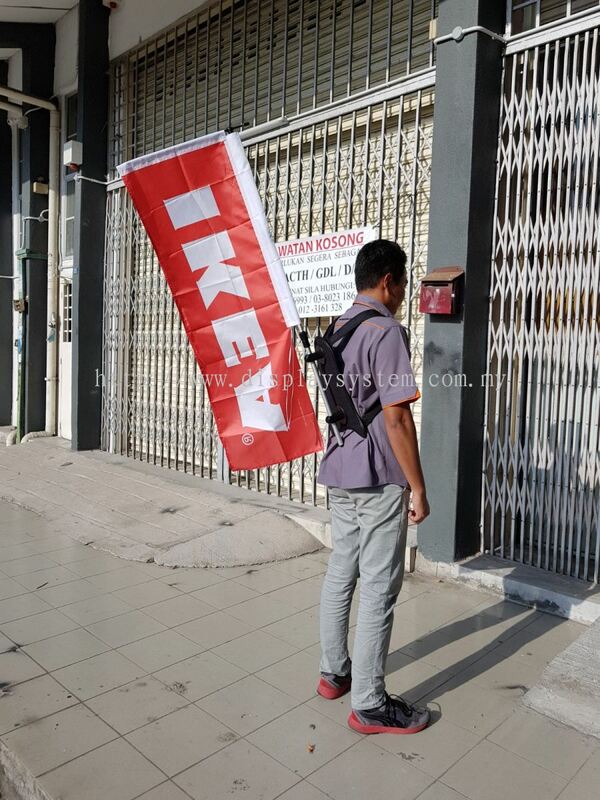 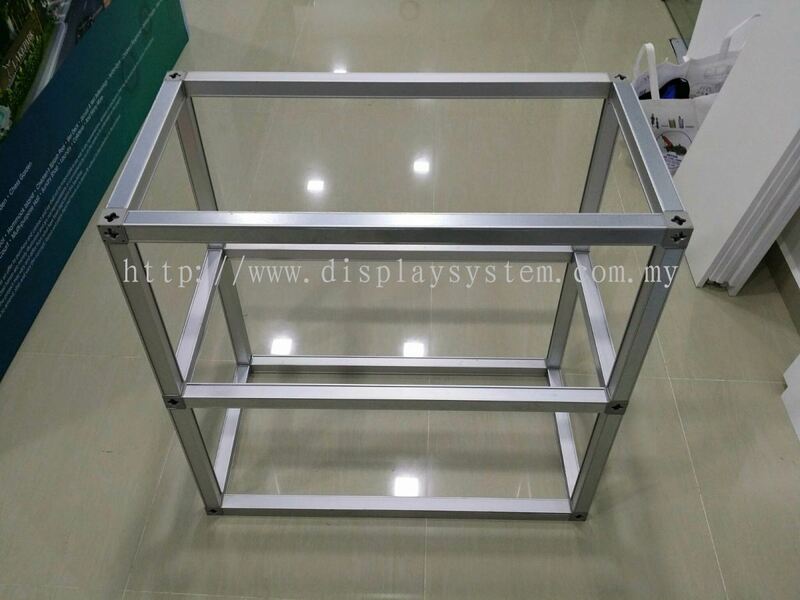 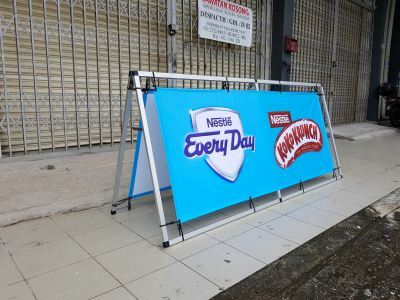 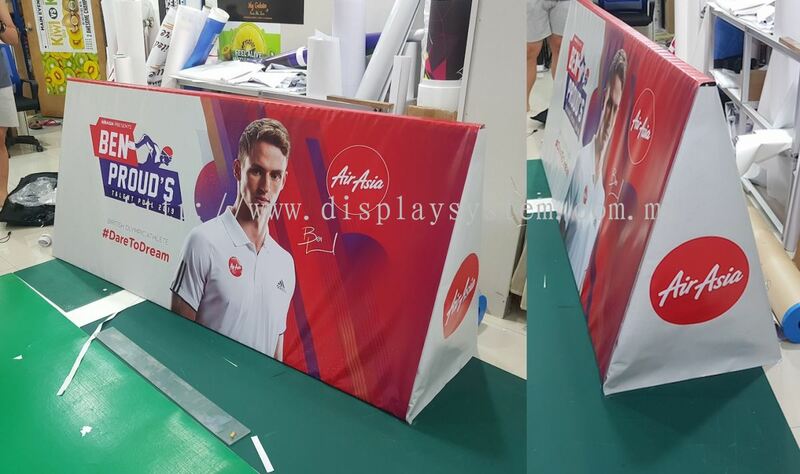 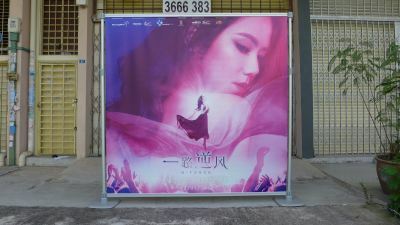 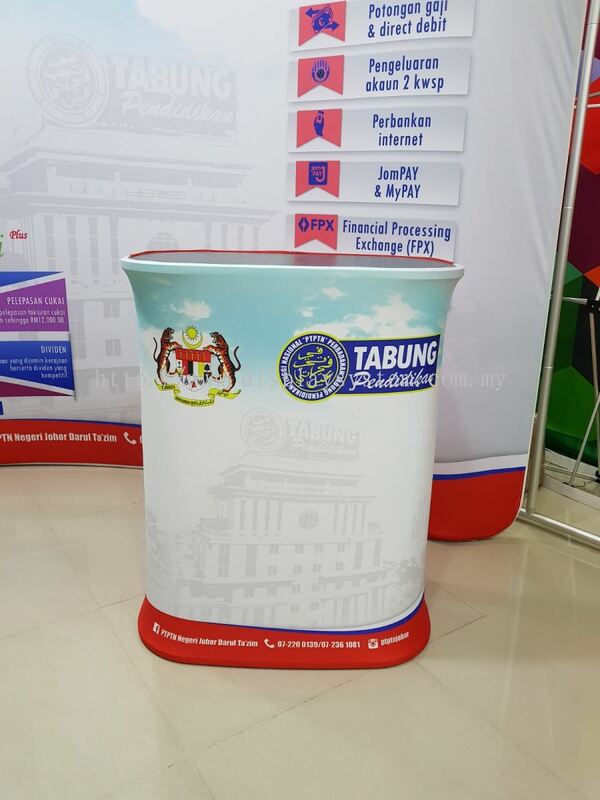 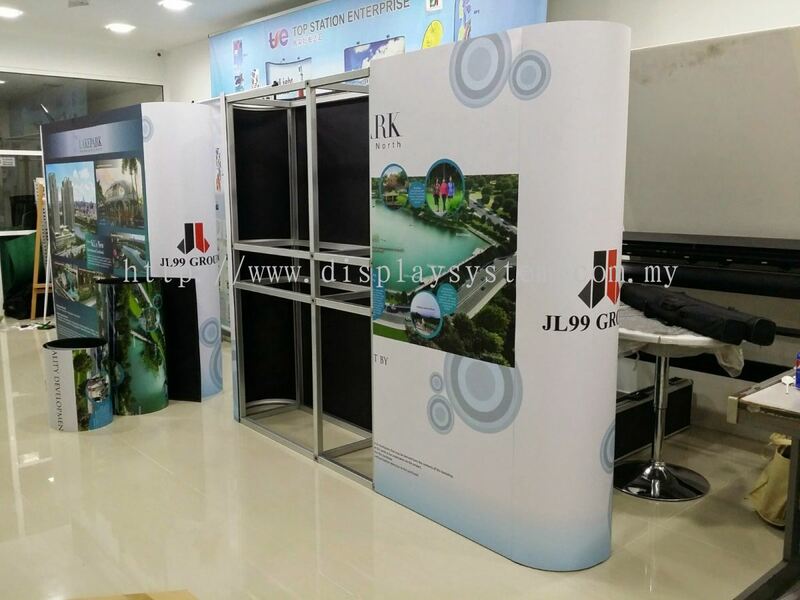 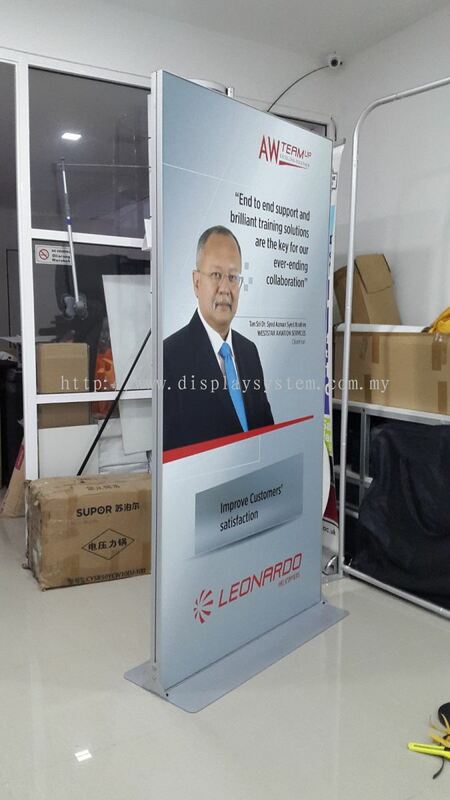 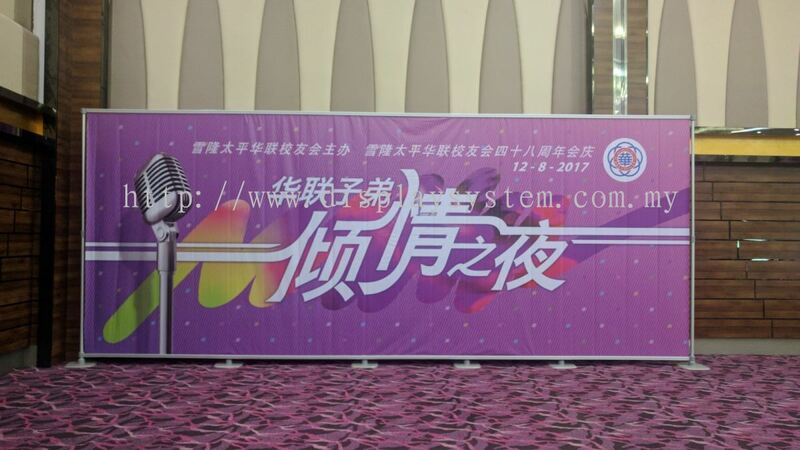 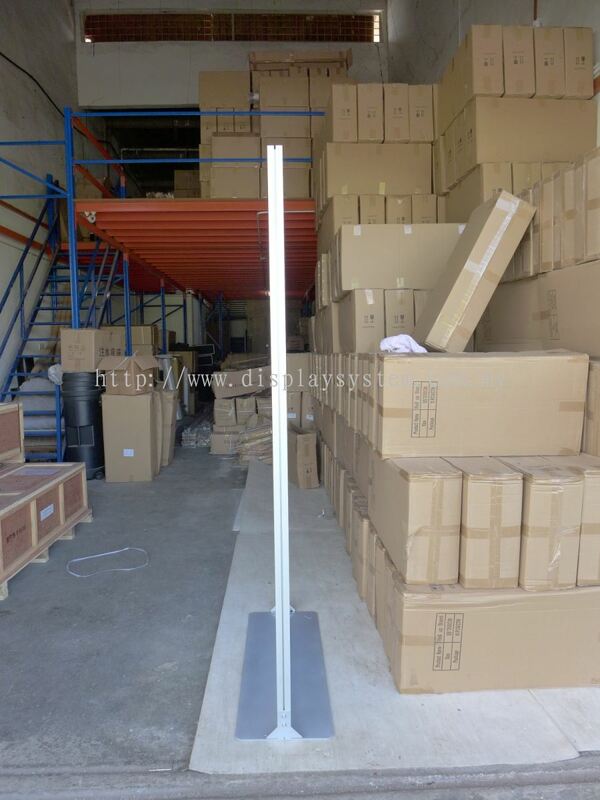 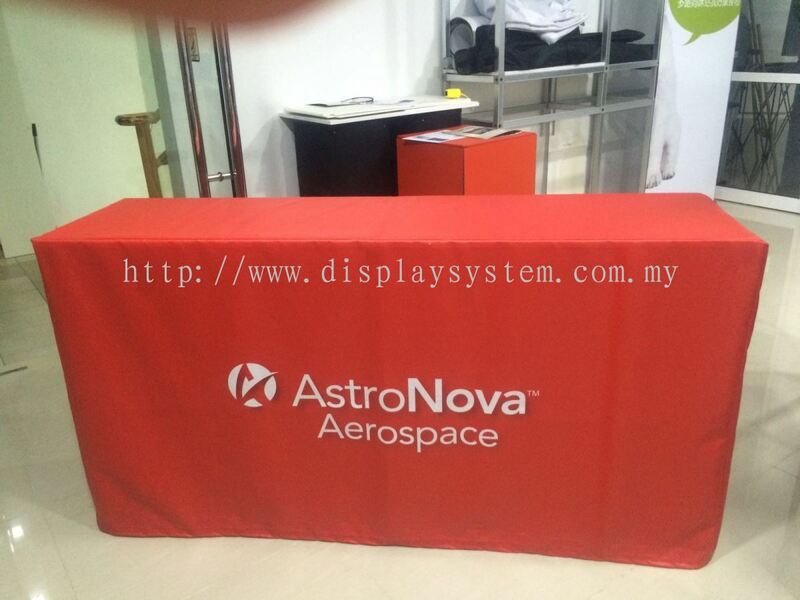 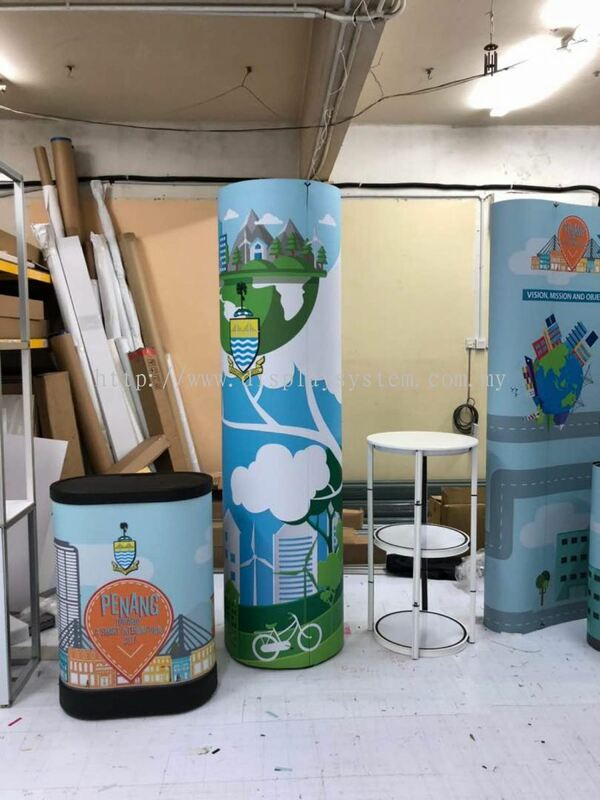 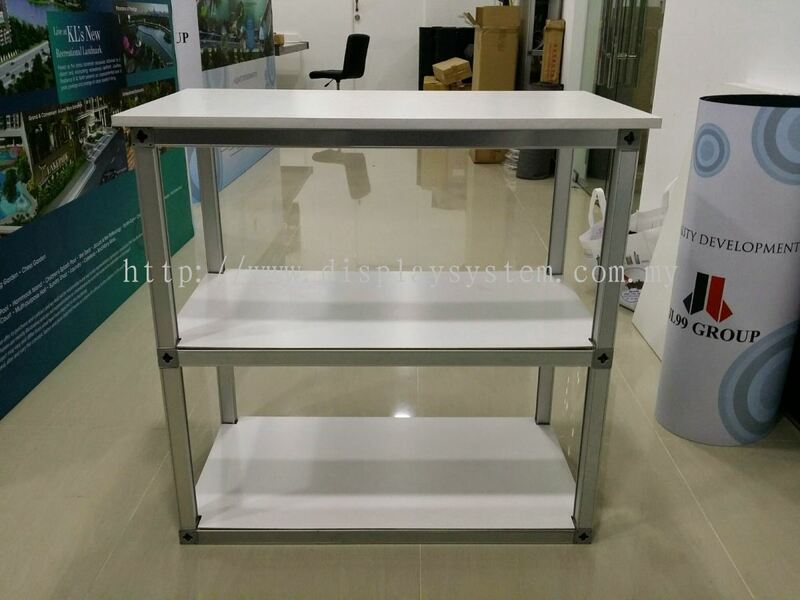 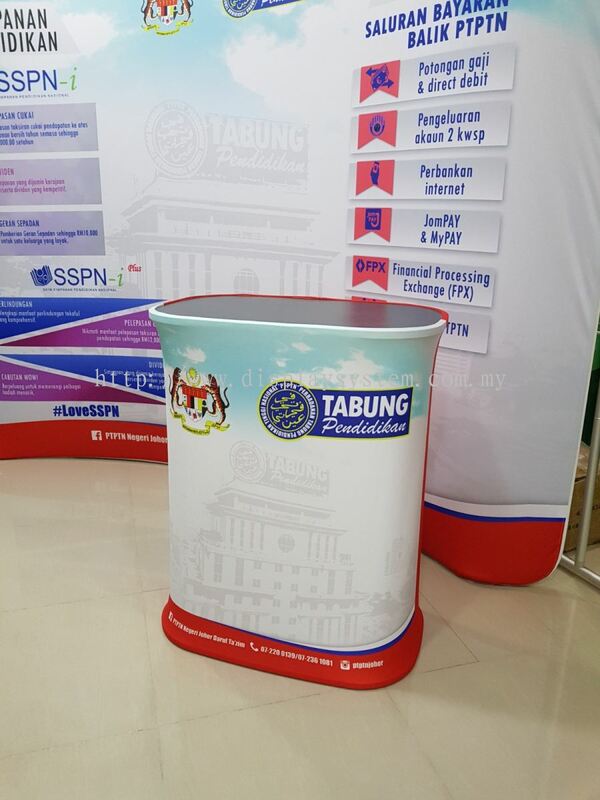 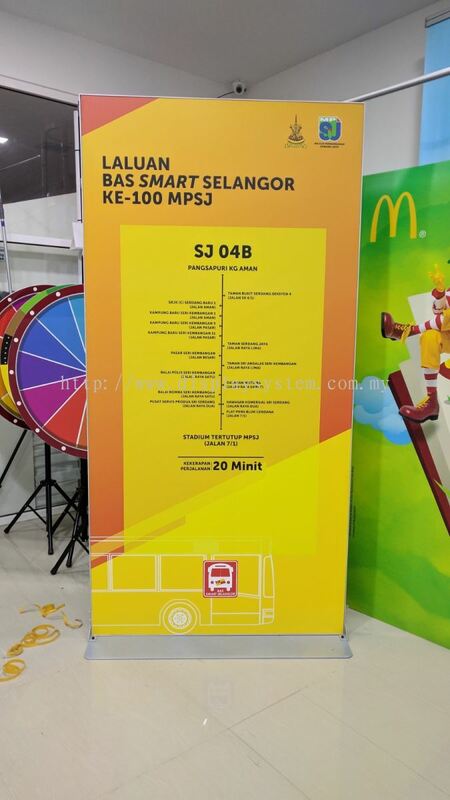 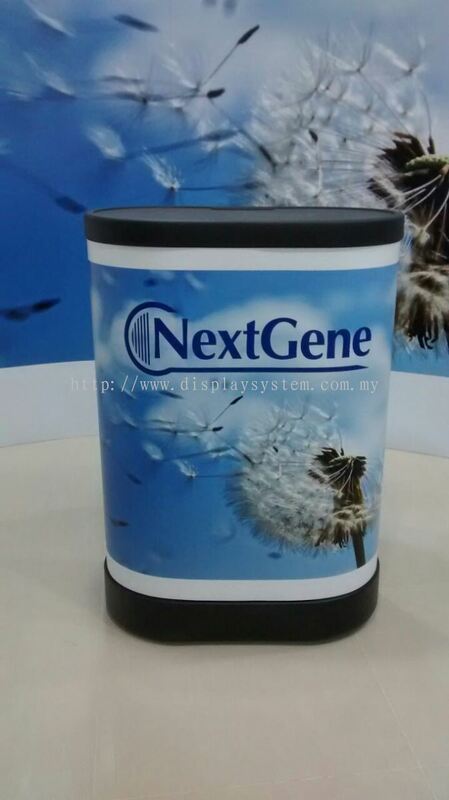 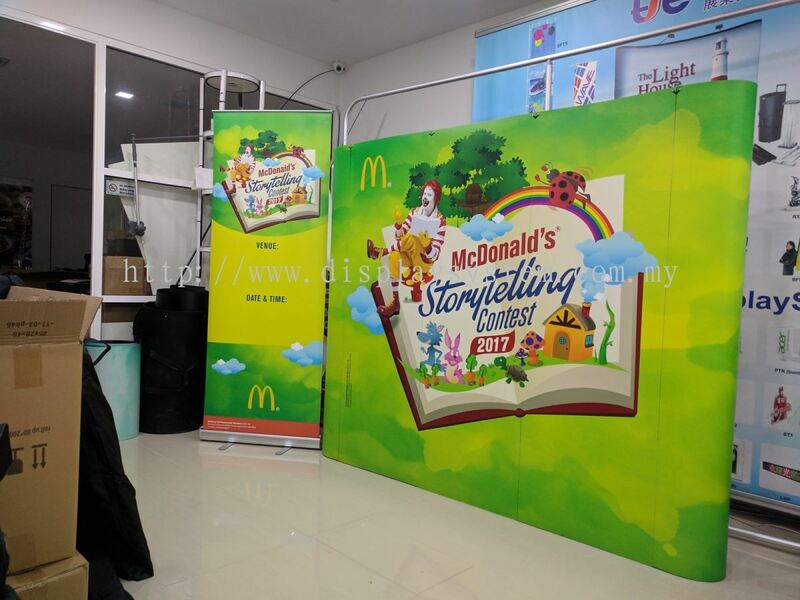 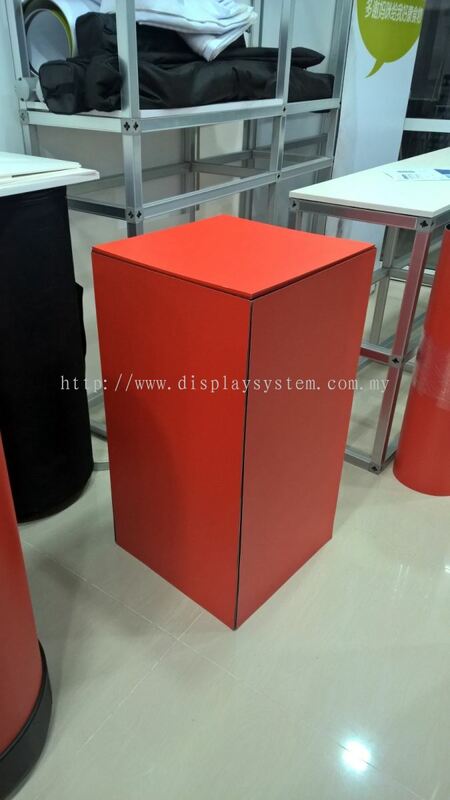 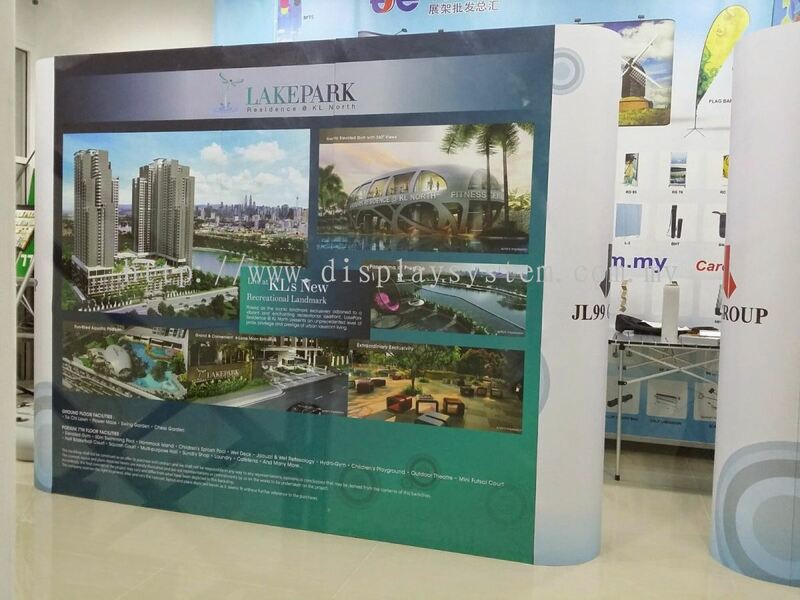 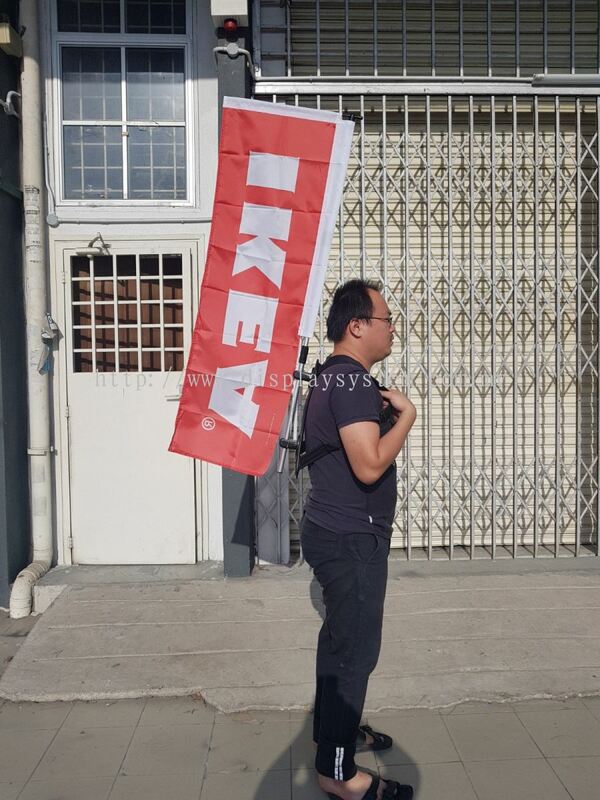 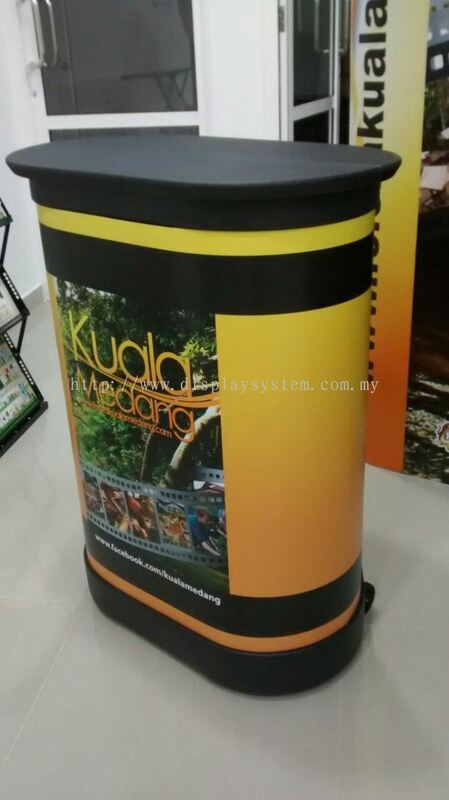 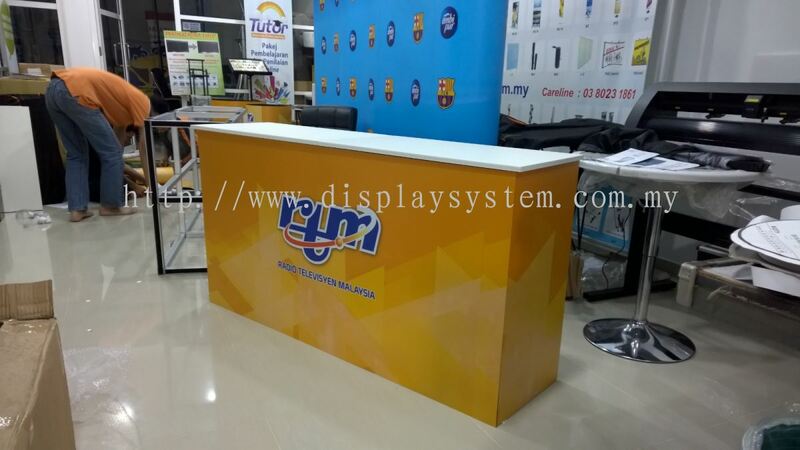 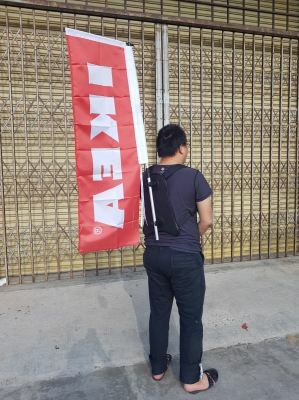 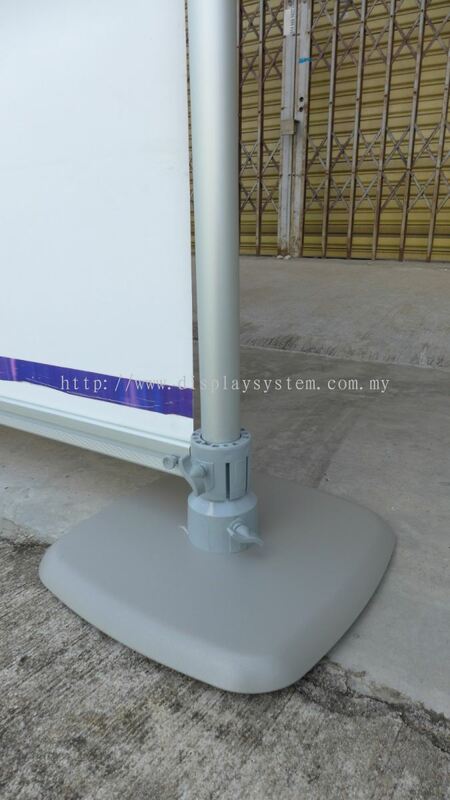 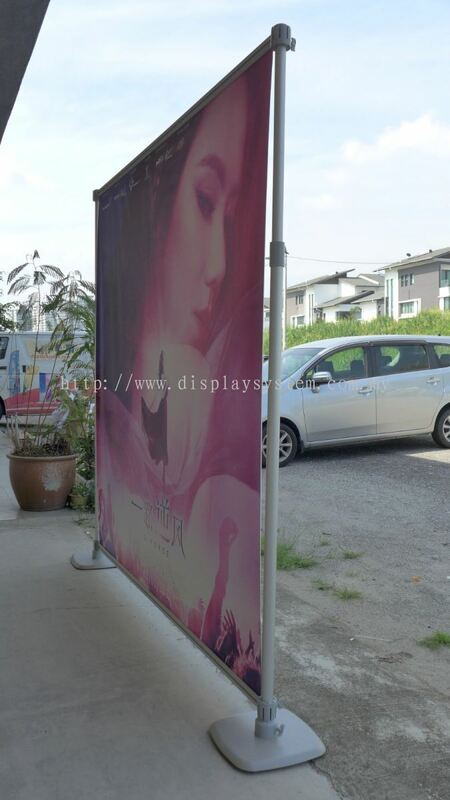 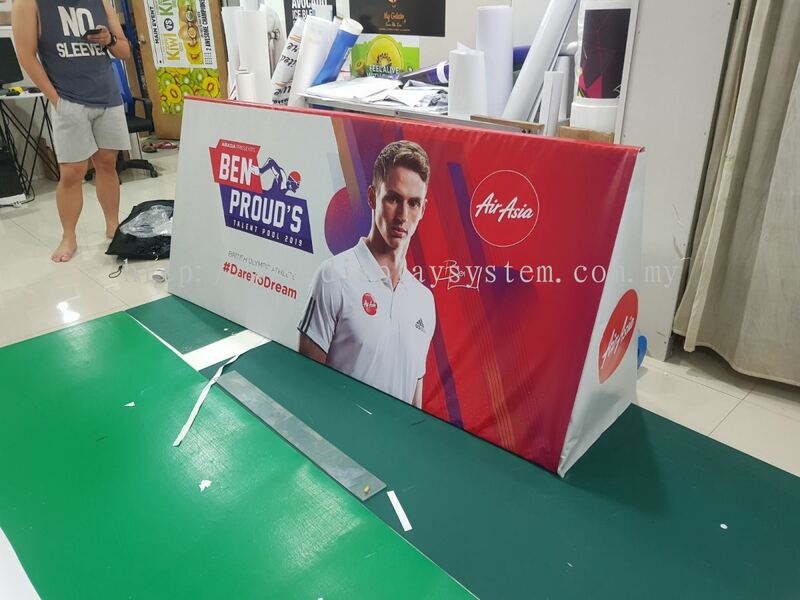 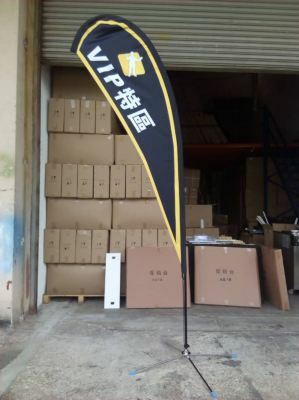 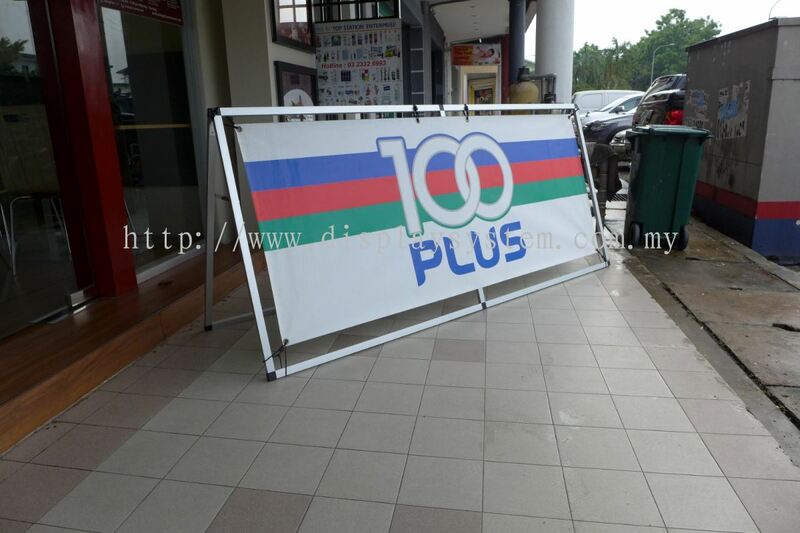 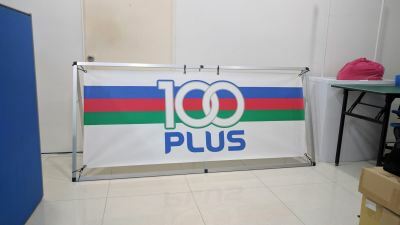 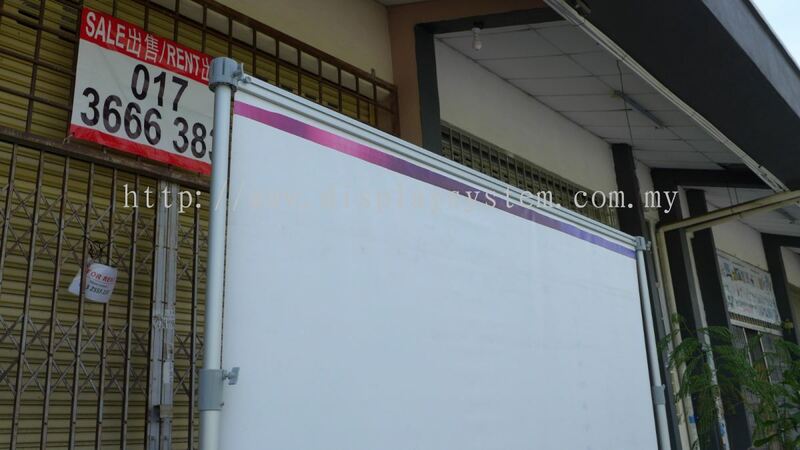 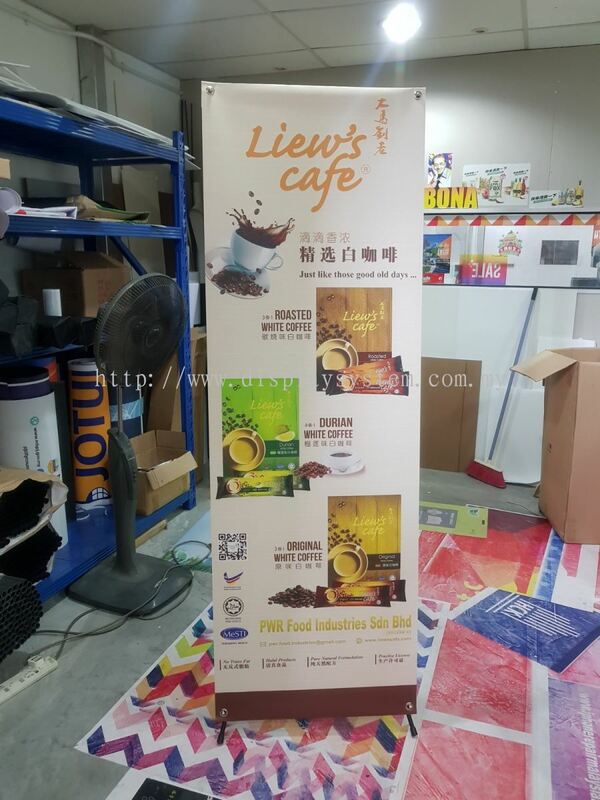 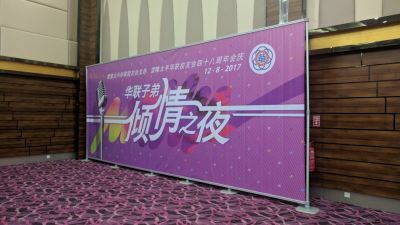 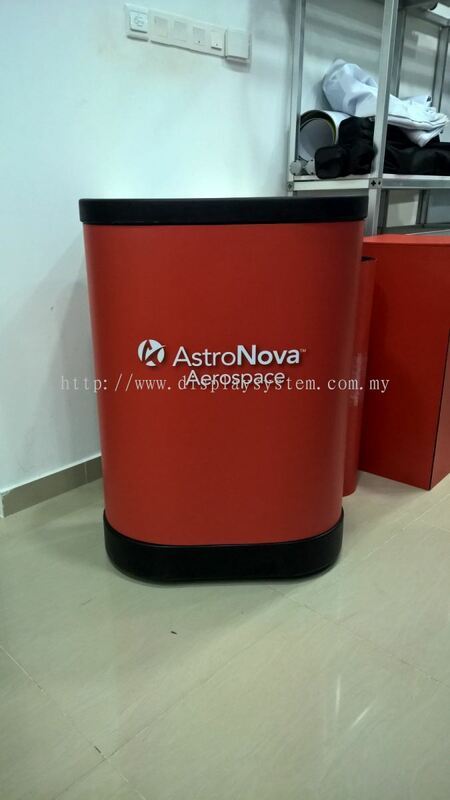 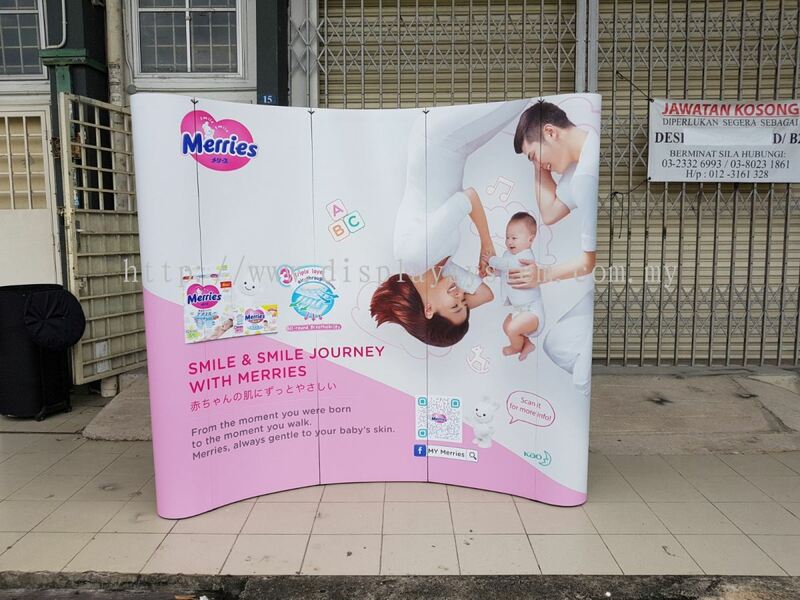 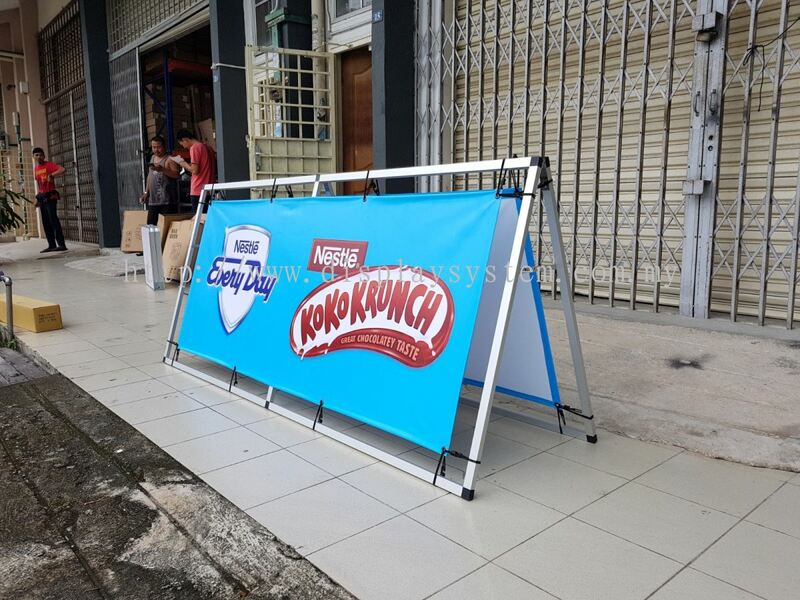 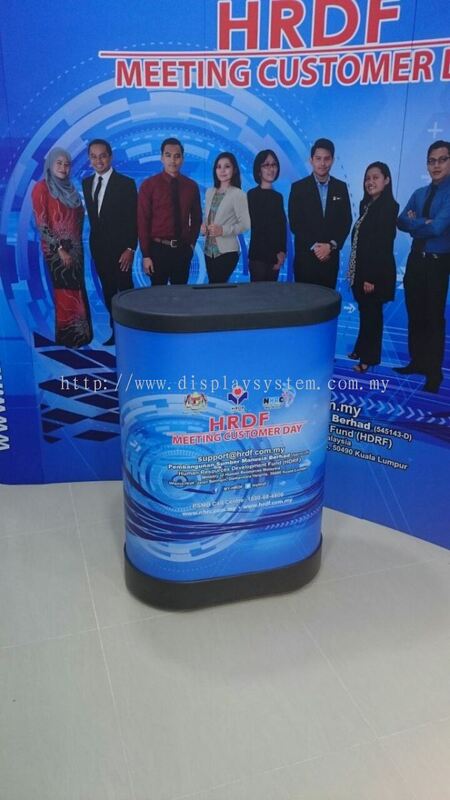 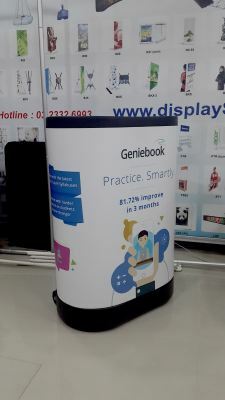 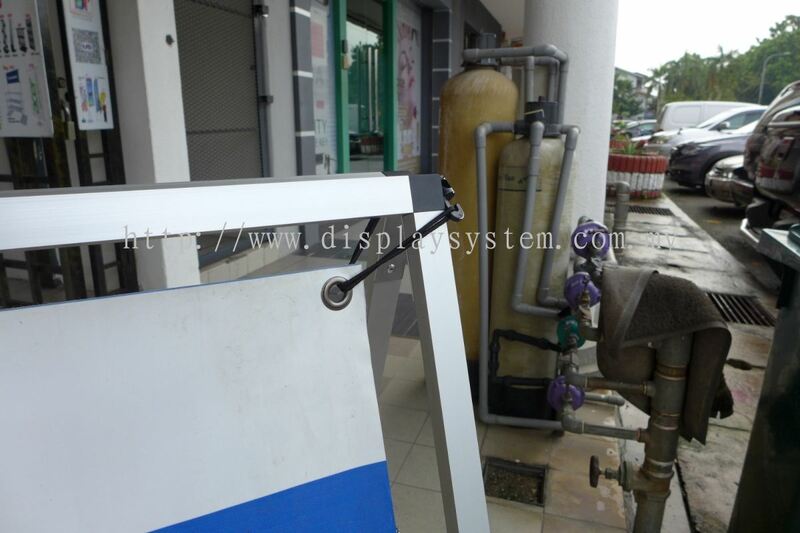 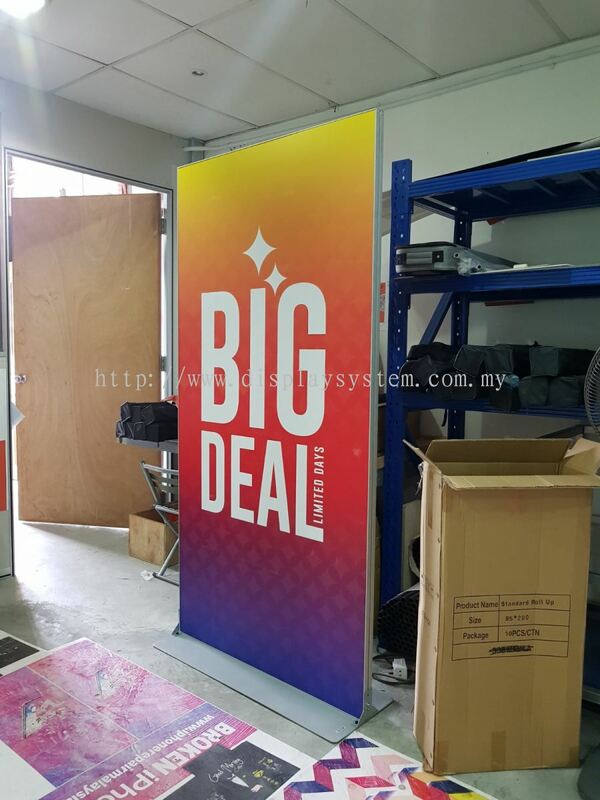 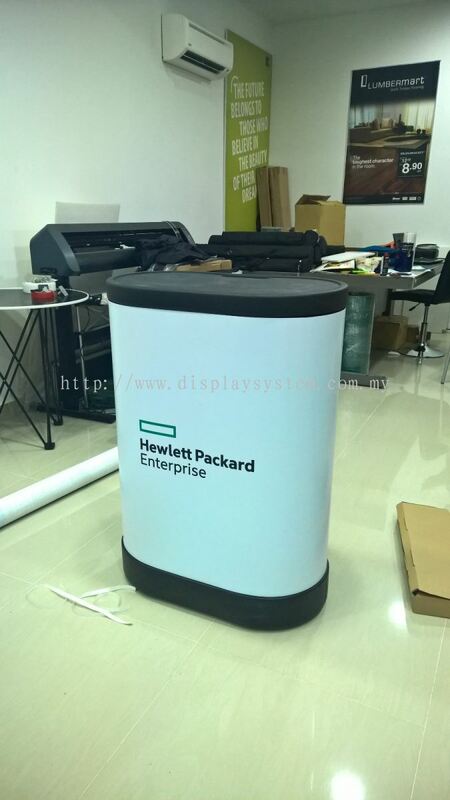 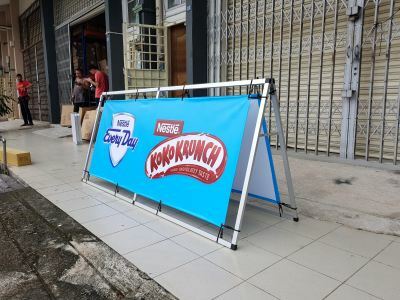 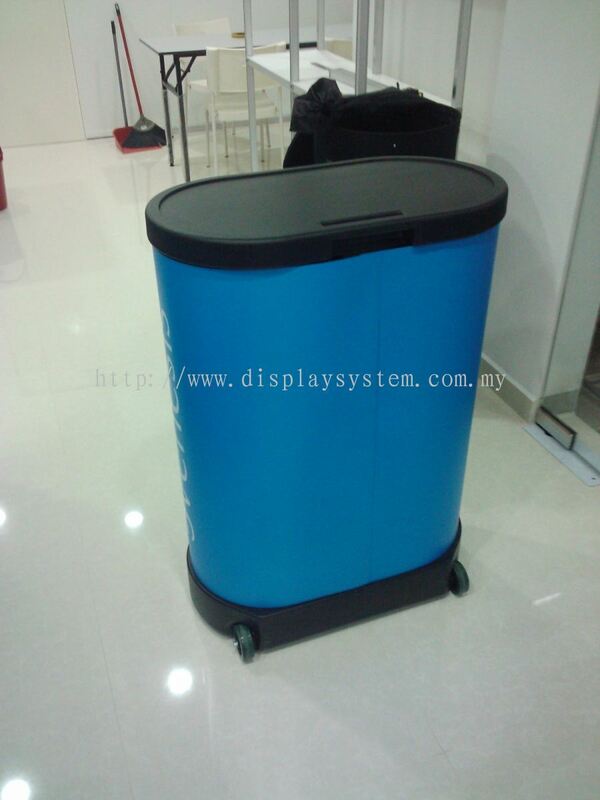 A Top Station Enterprise (M) Sdn Bhd - We specialize in Frame Standee, Bag & Case, Brochure Stand, Easel Stand, Menu Stand, Human Standee, Flag Banner, Jumbo Banner, L Stand, etc. 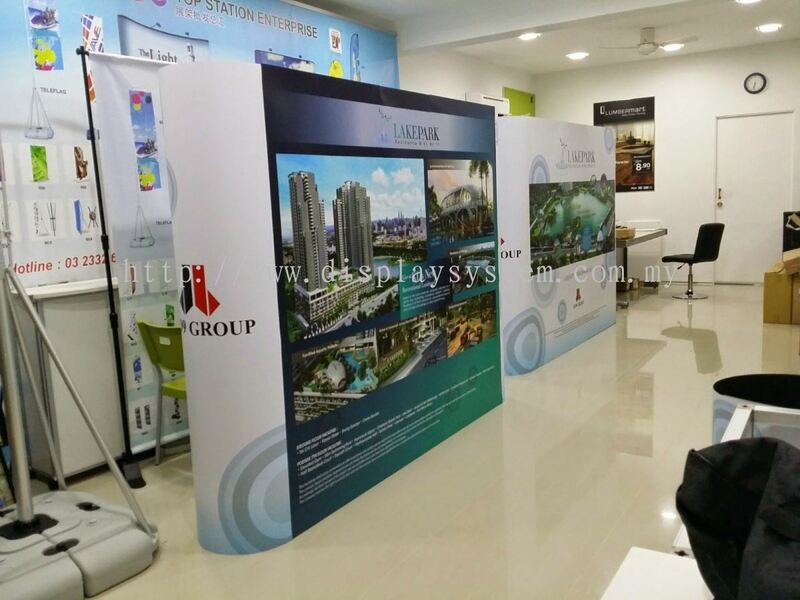 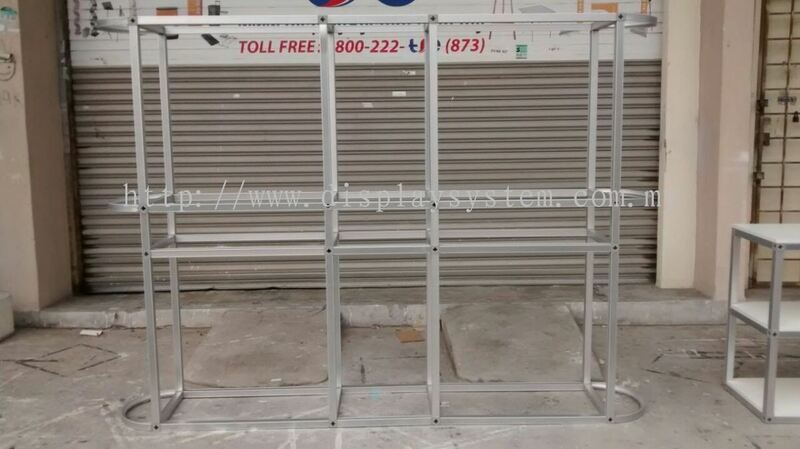 Our goal has always been to consistently provide the best customer service experience to our clients. 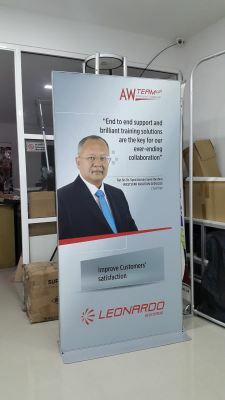 We have a qualified team of professionals who constantly strive to provide economical and pioneering solutions to all your printing needs, depending on your requirements and budget. We offer one-stop solution with zero-hassle to our customers, right from the sourcing of the product and provide excellent printing services to your needs.